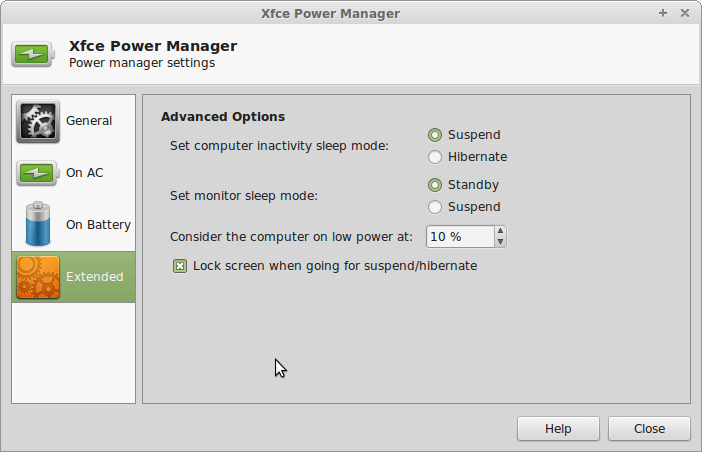 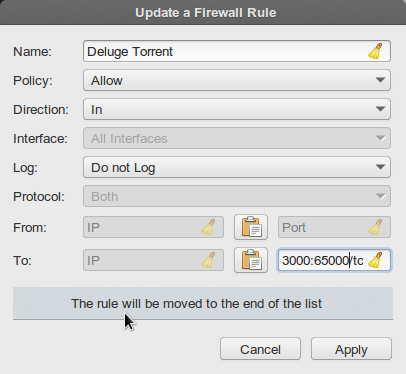 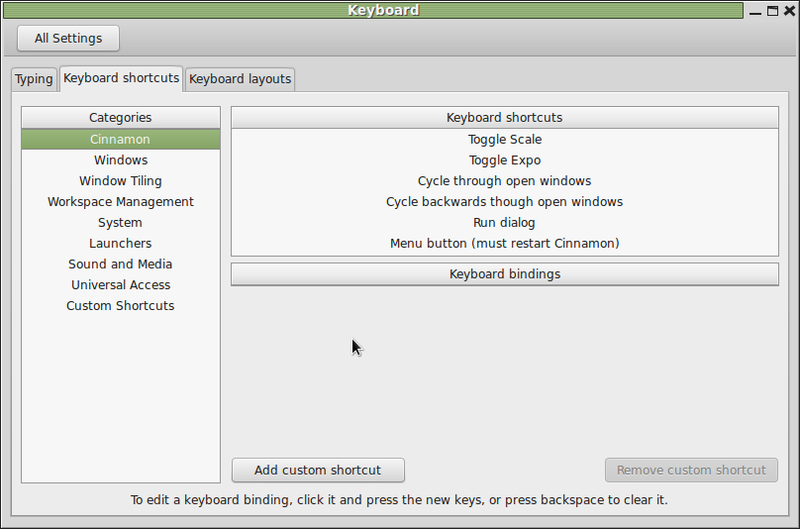 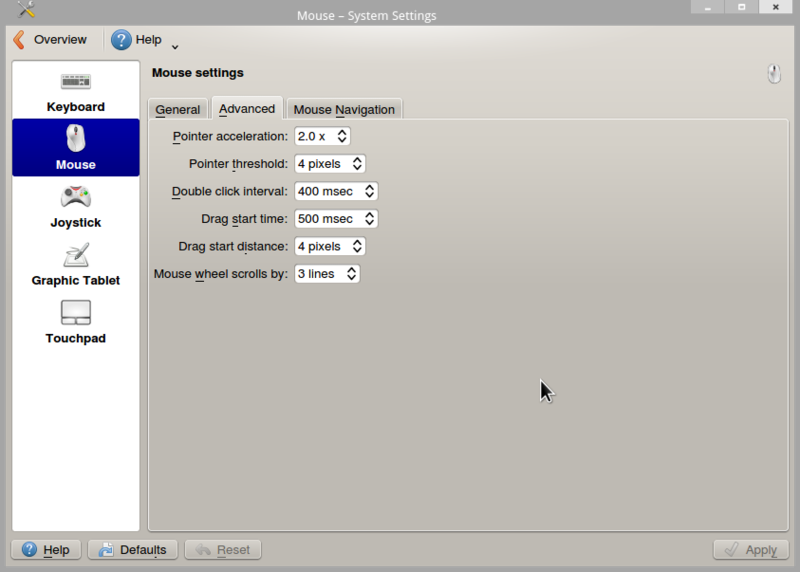 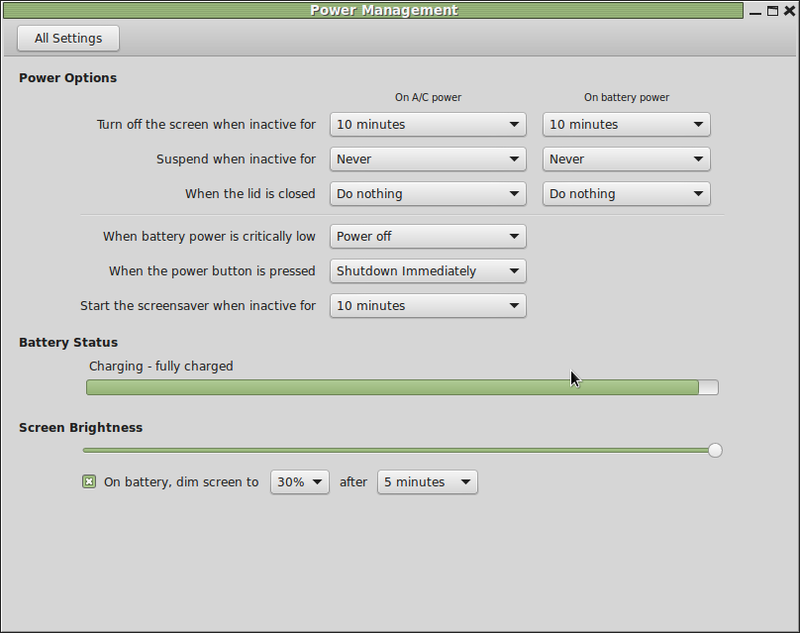 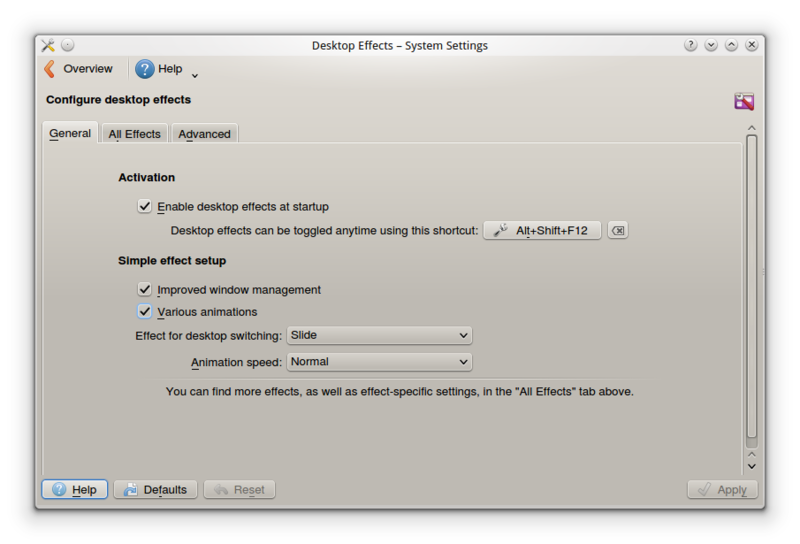 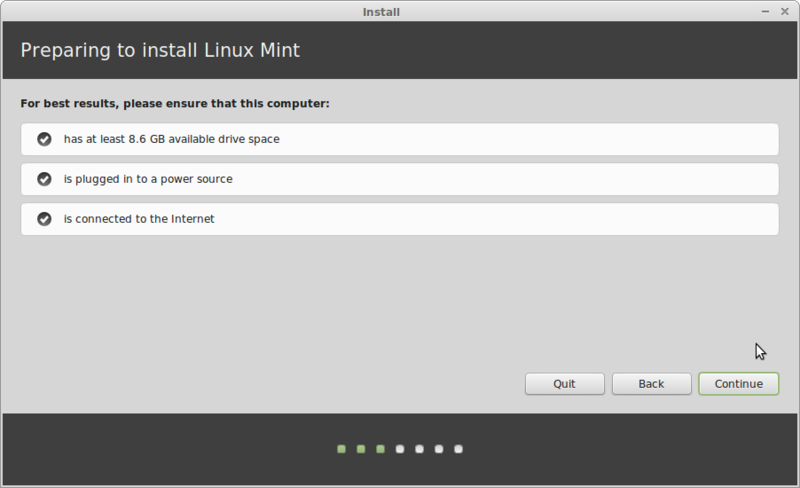 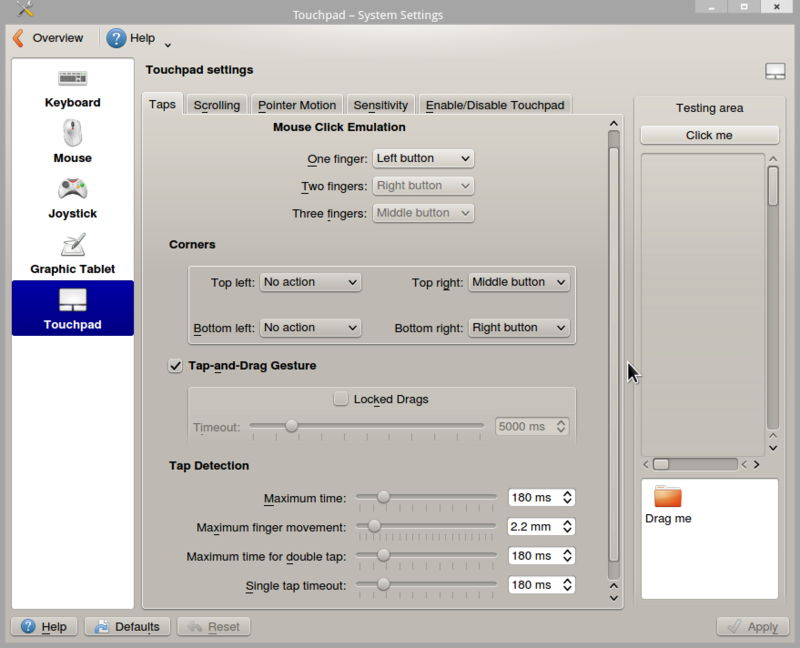 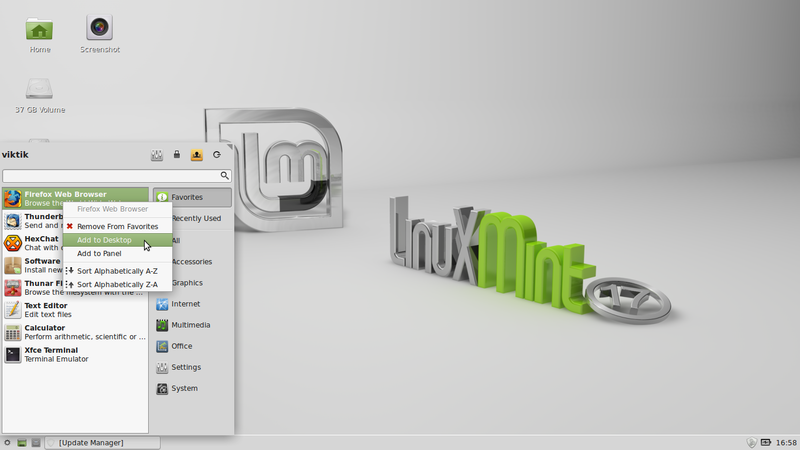 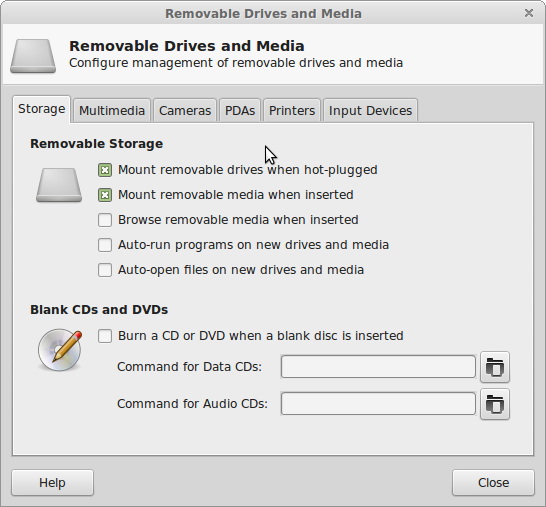 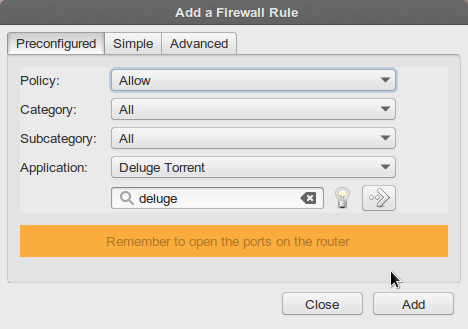 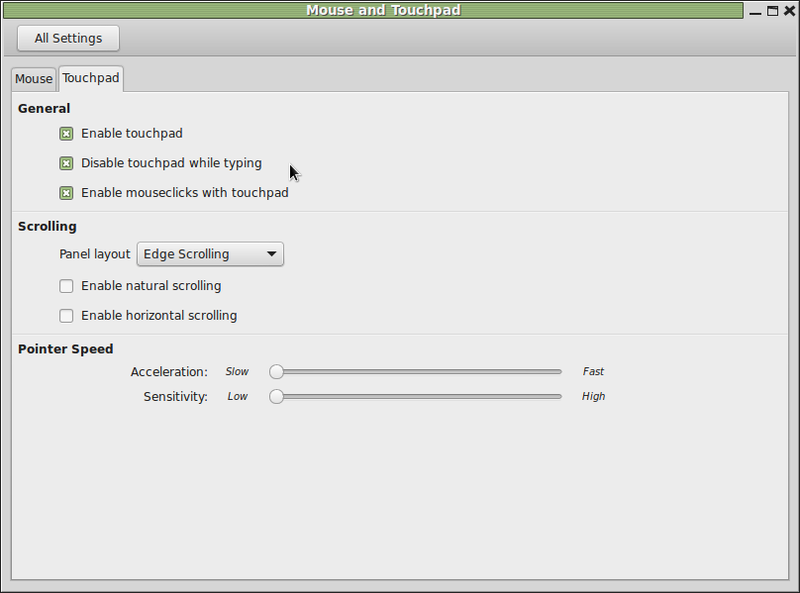 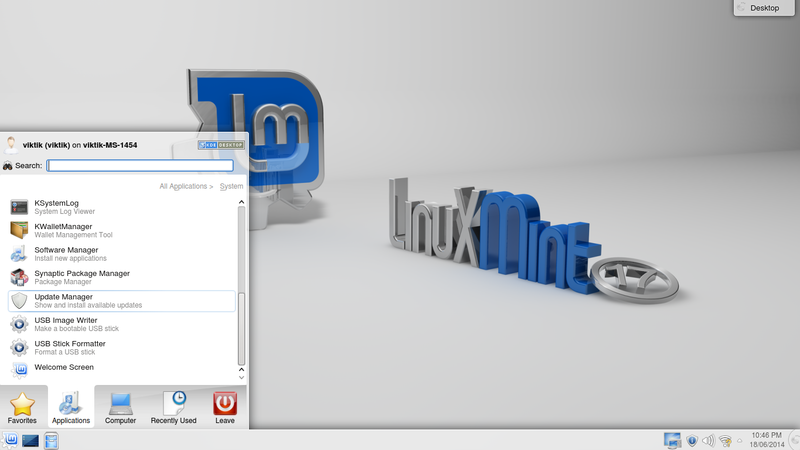 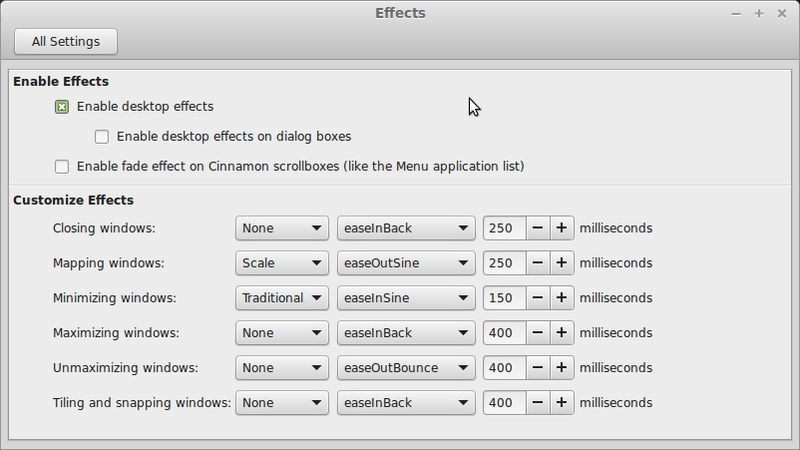 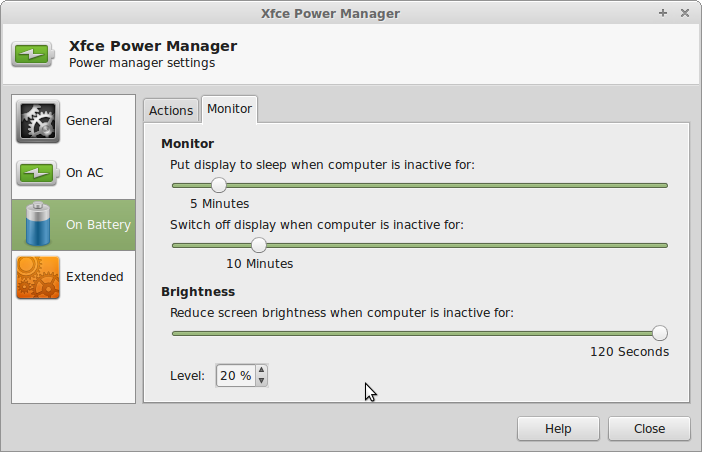 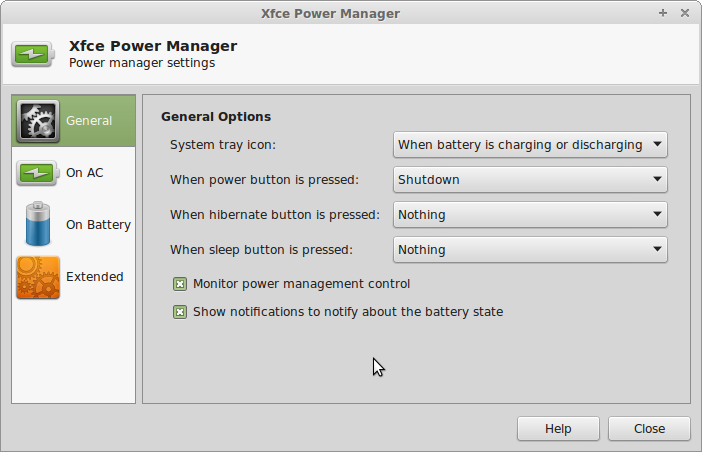 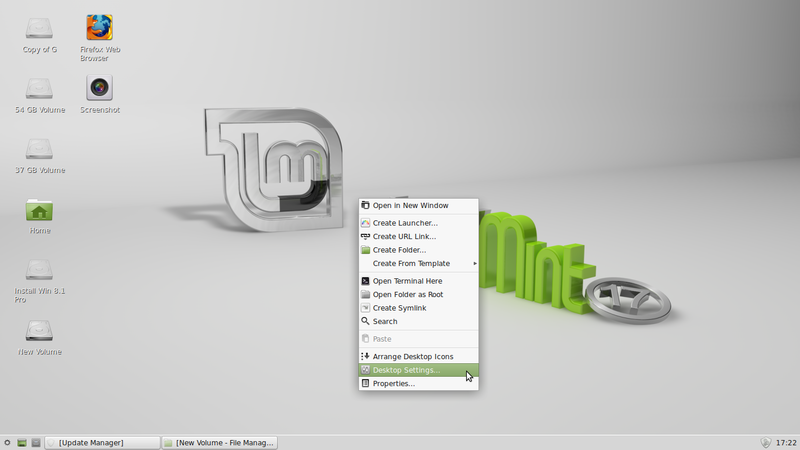 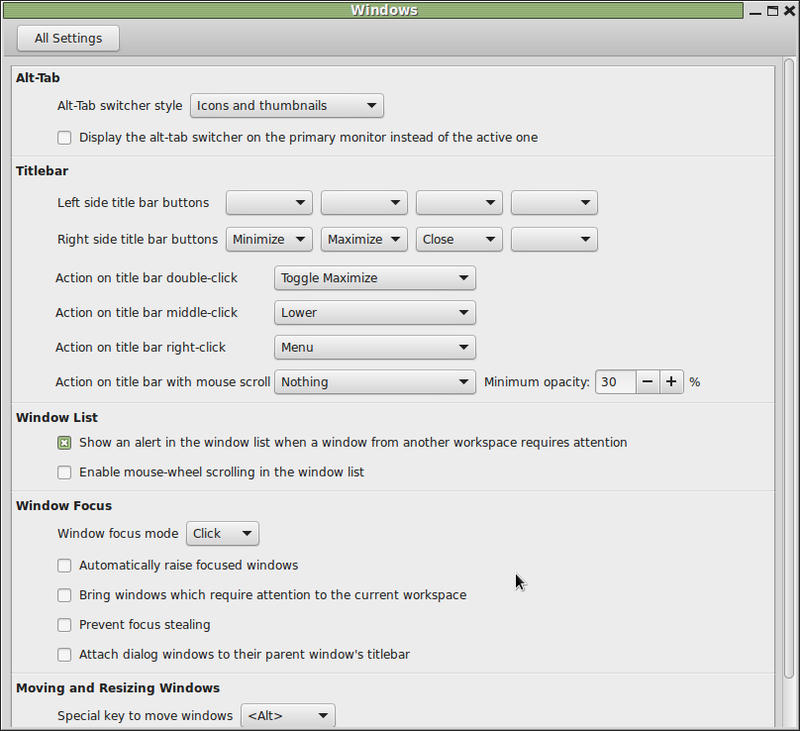 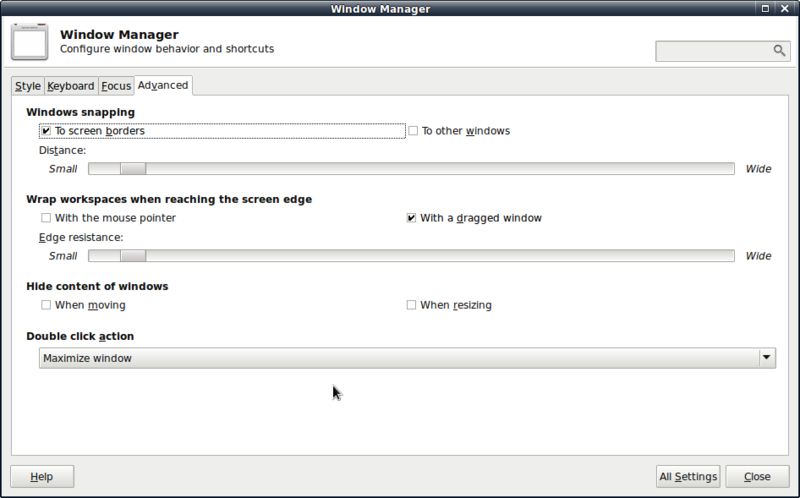 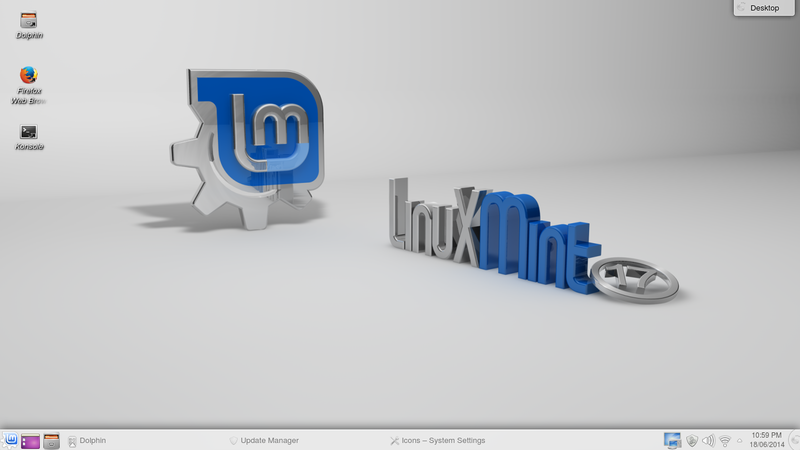 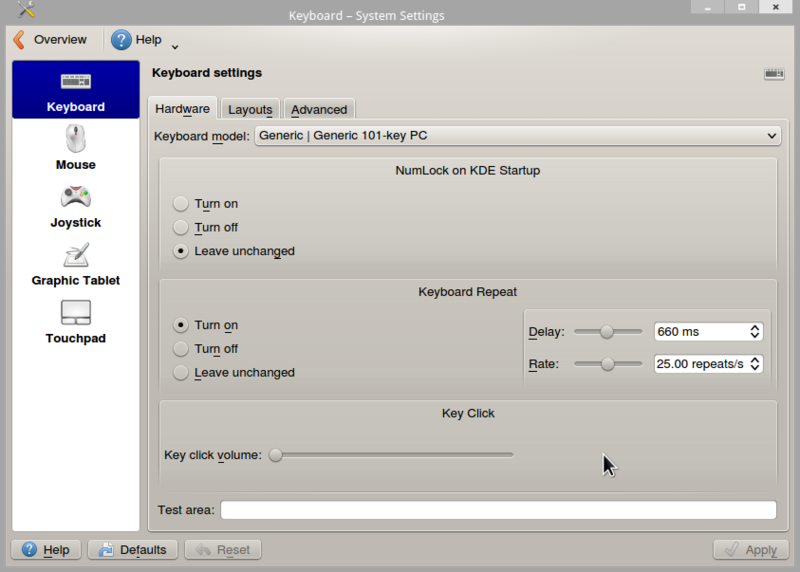 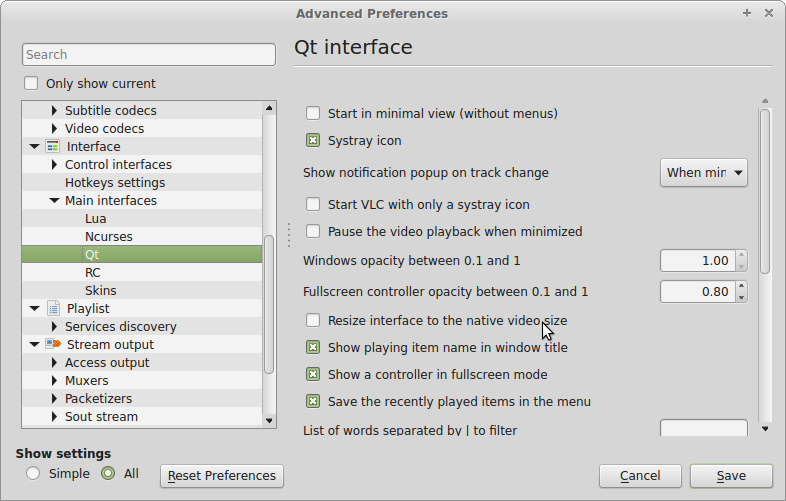 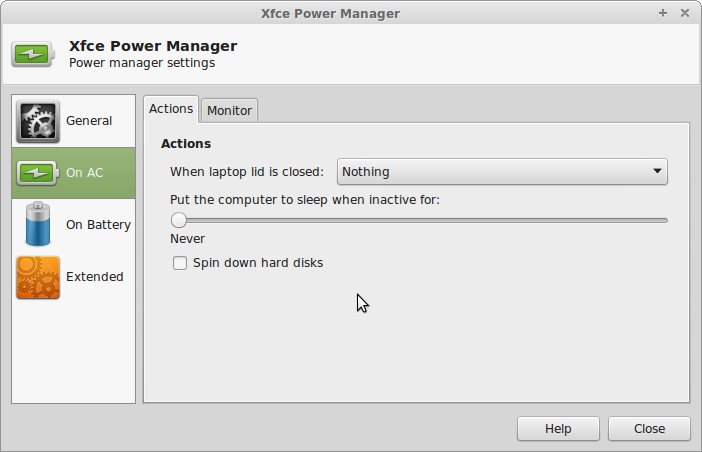 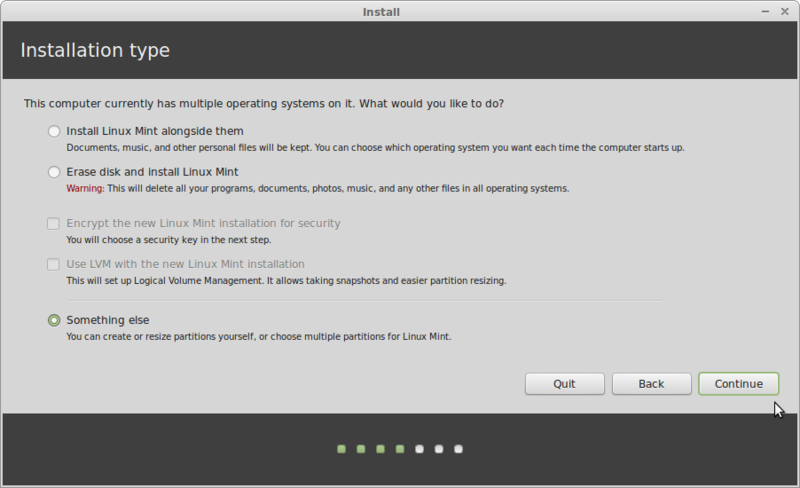 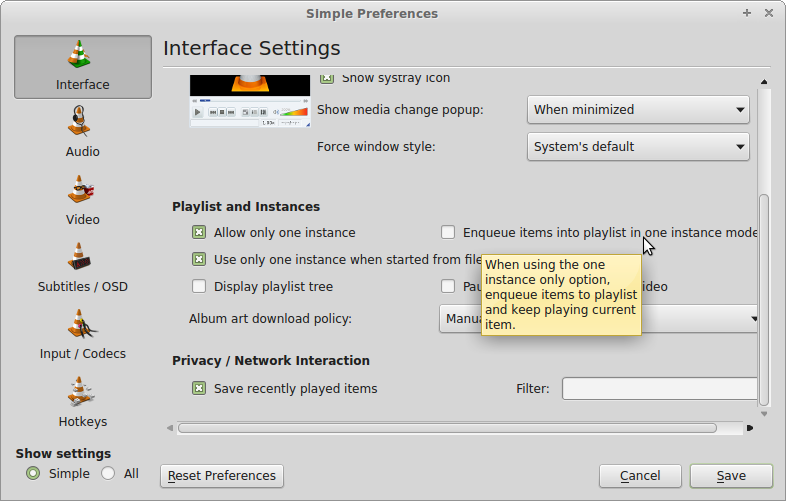 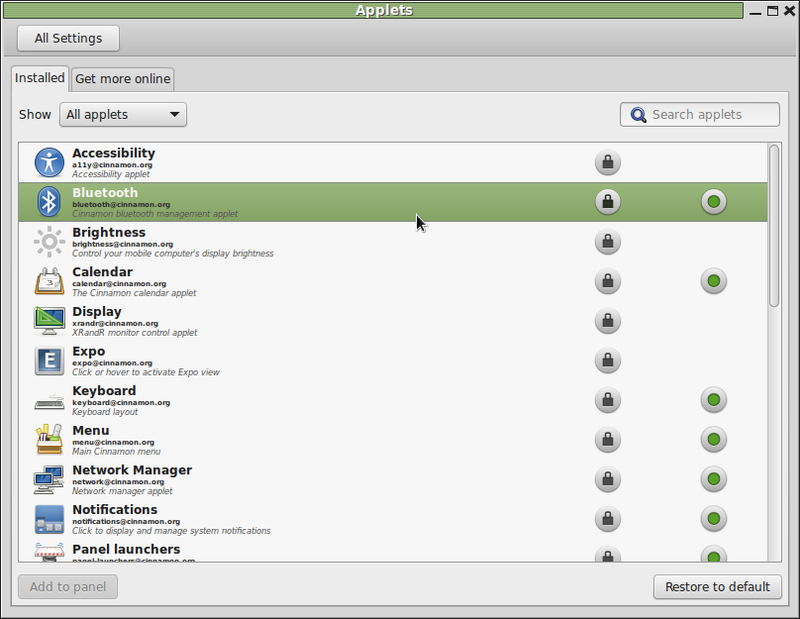 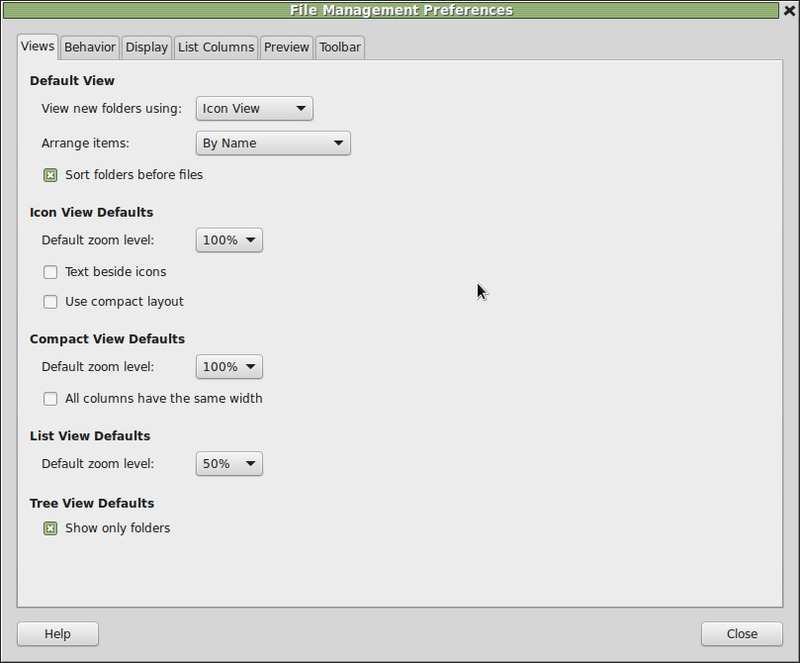 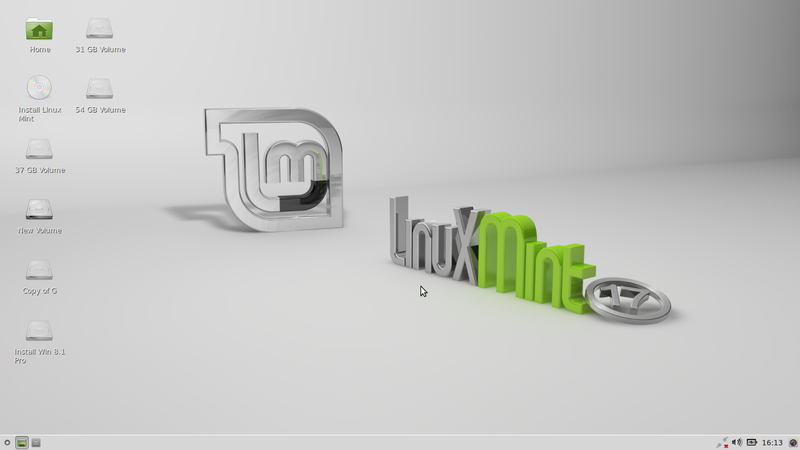 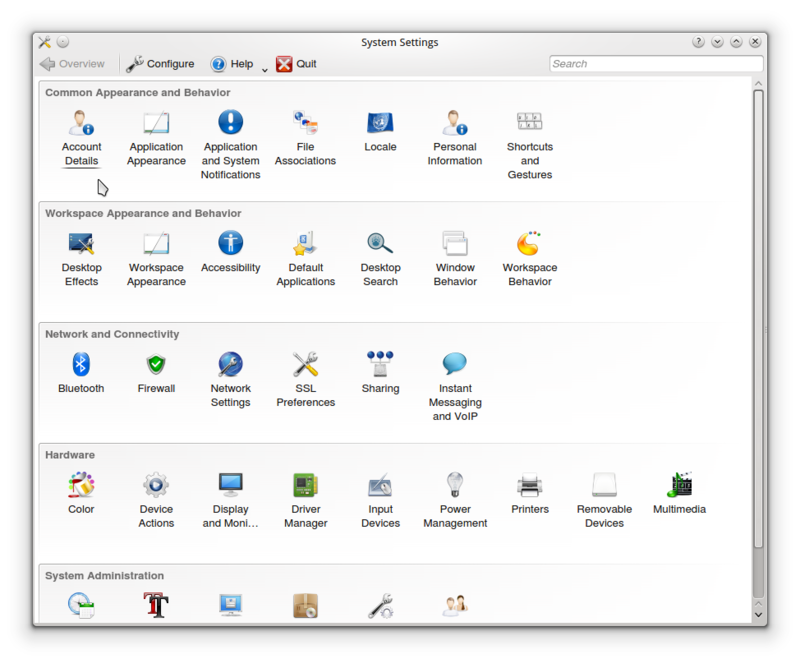 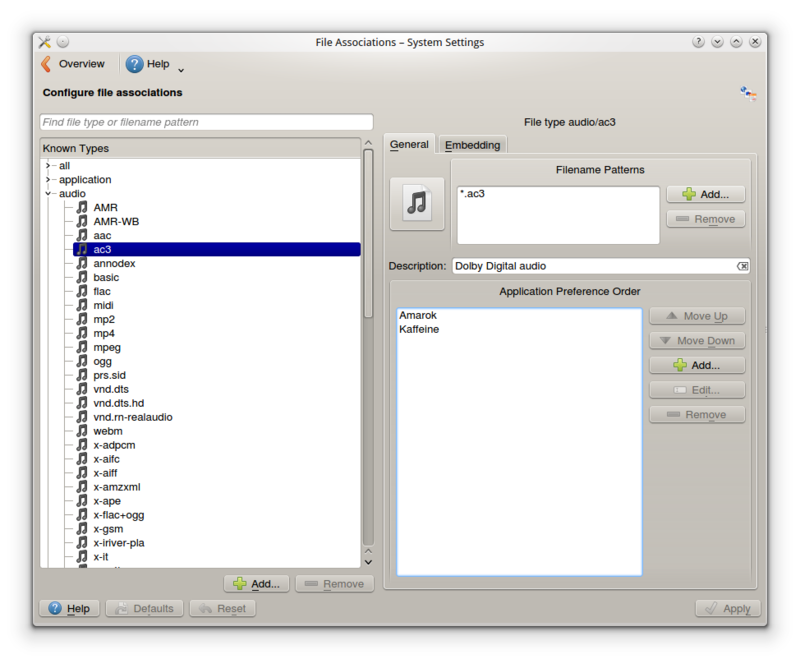 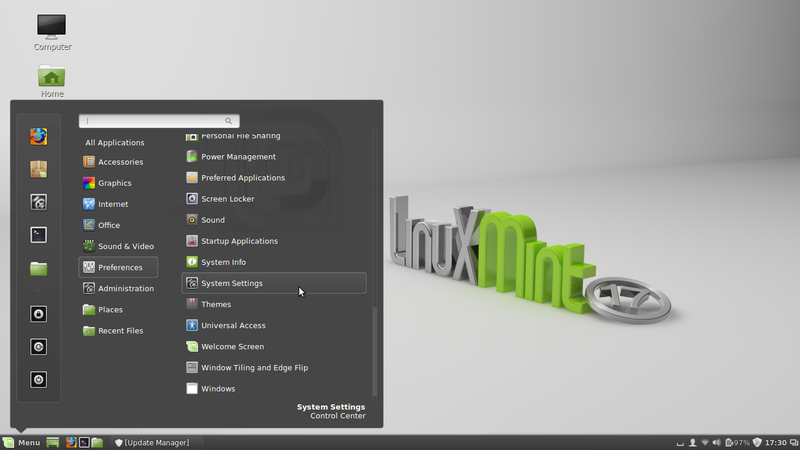 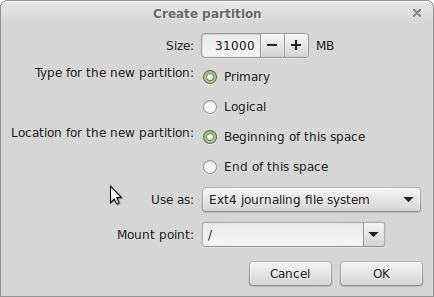 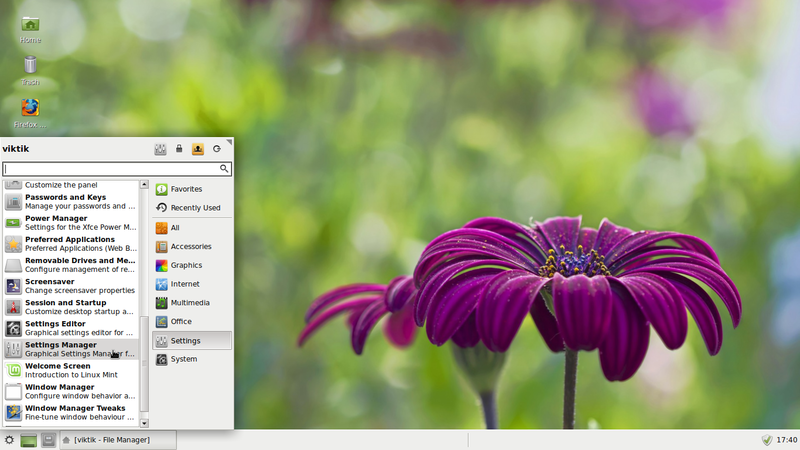 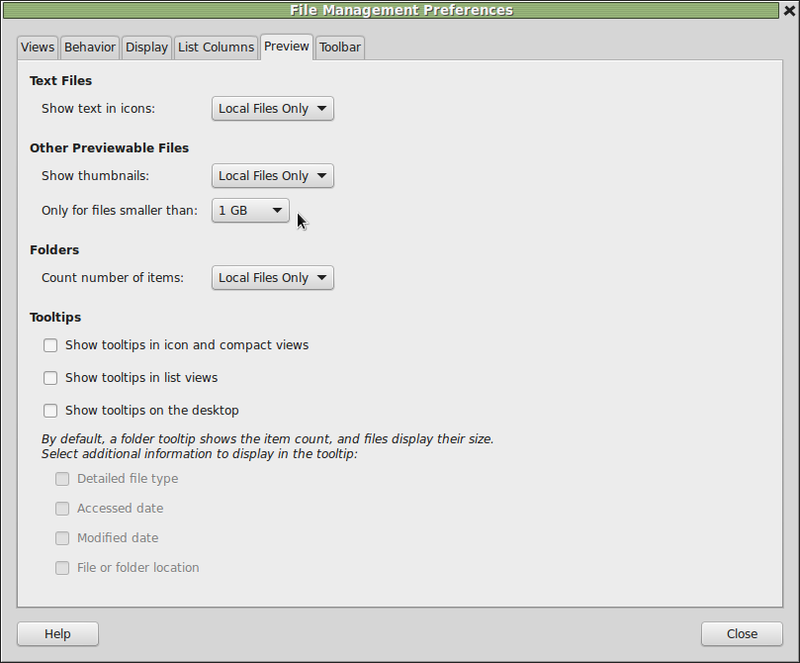 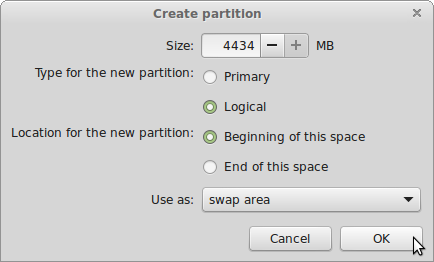 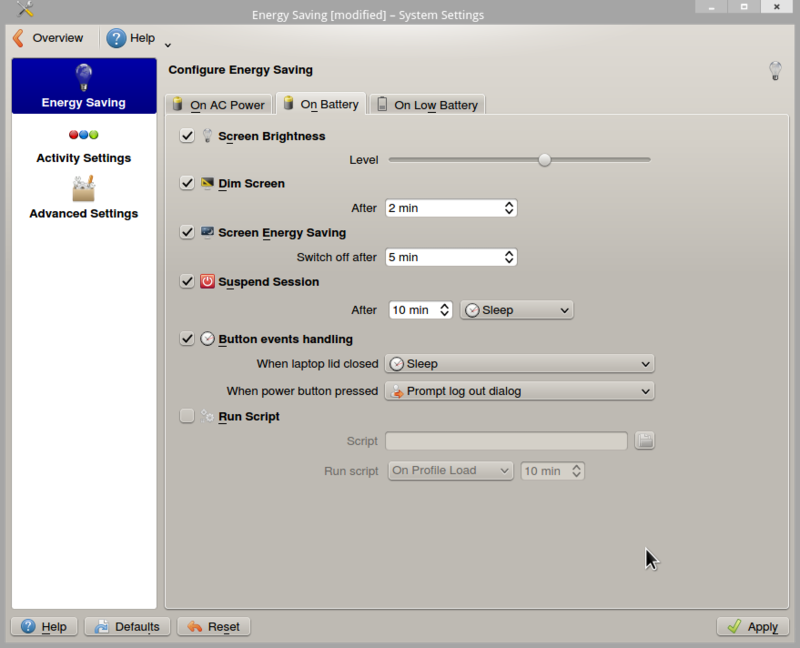 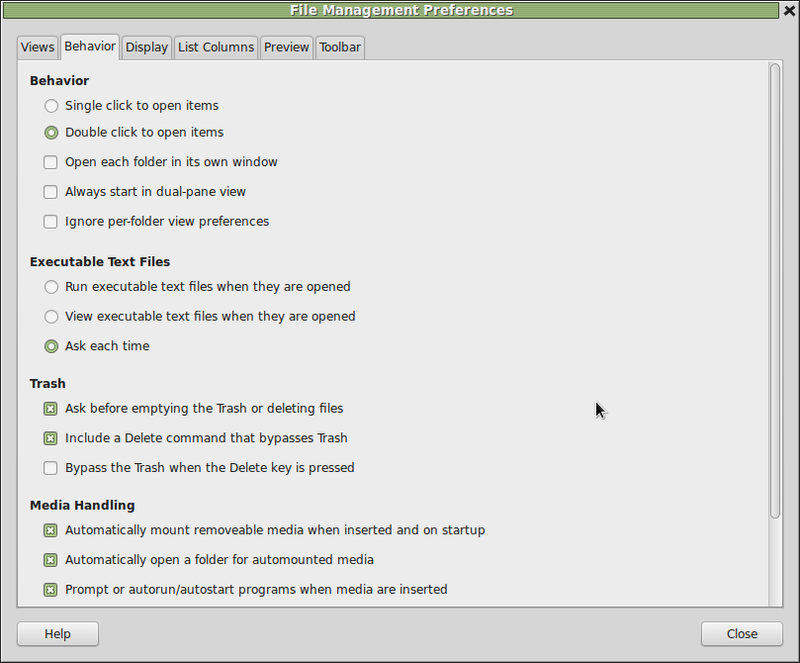 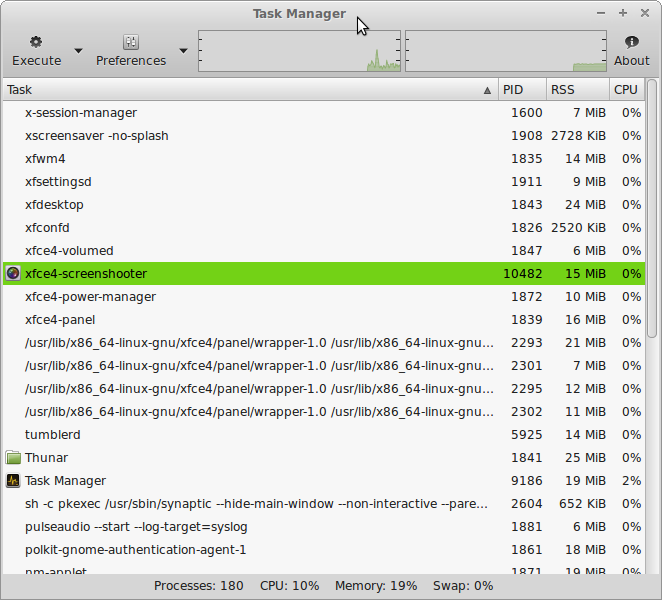 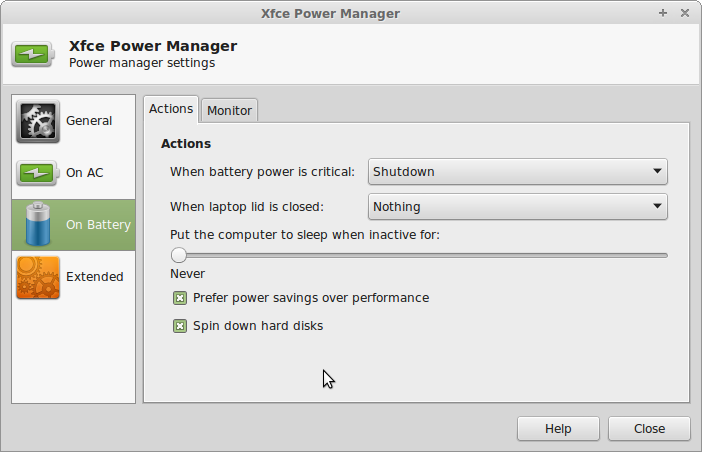 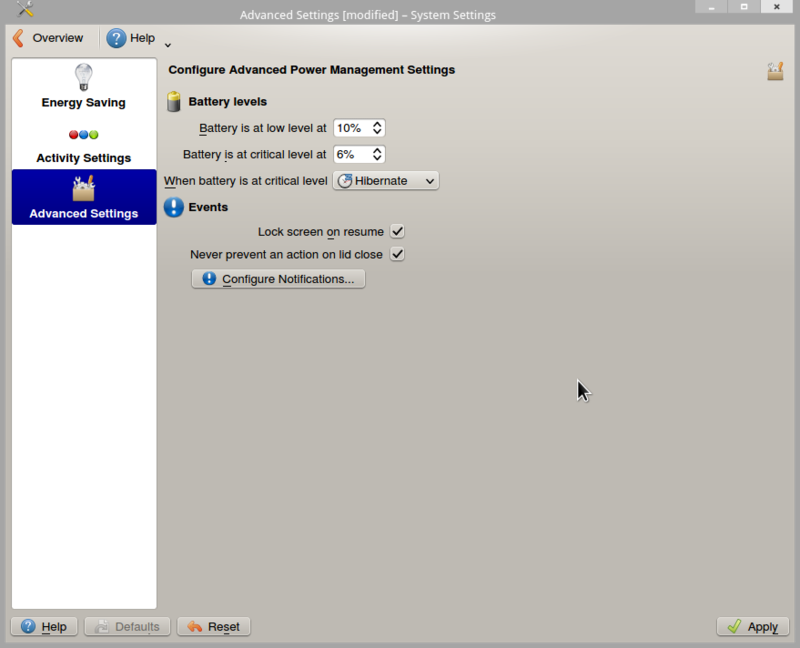 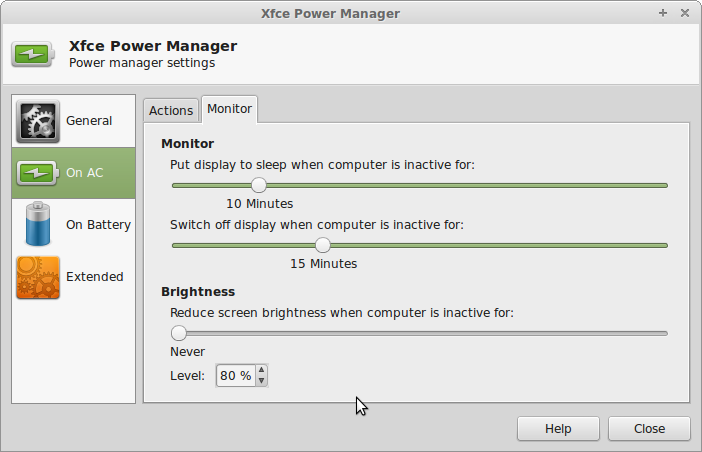 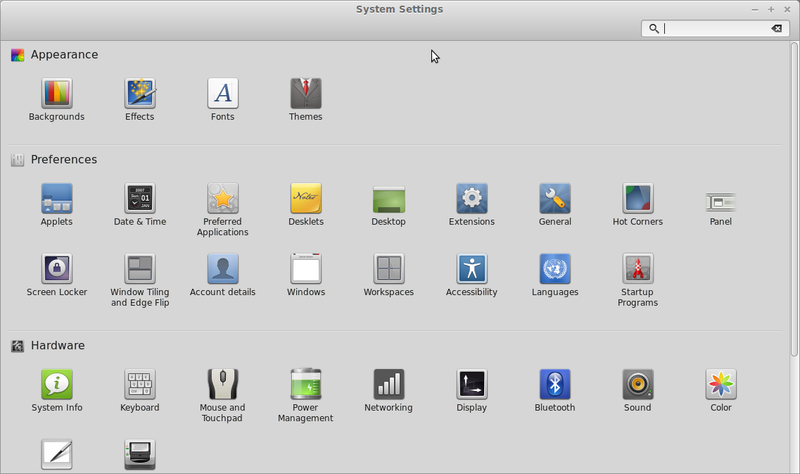 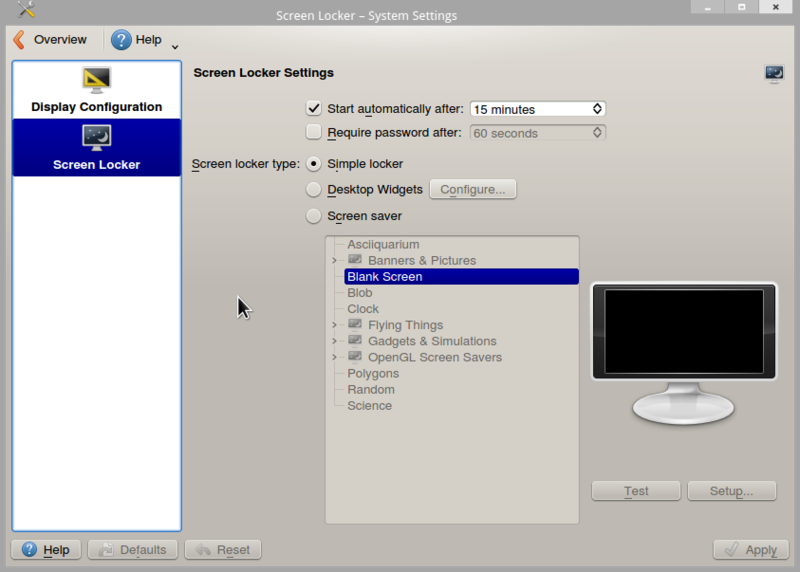 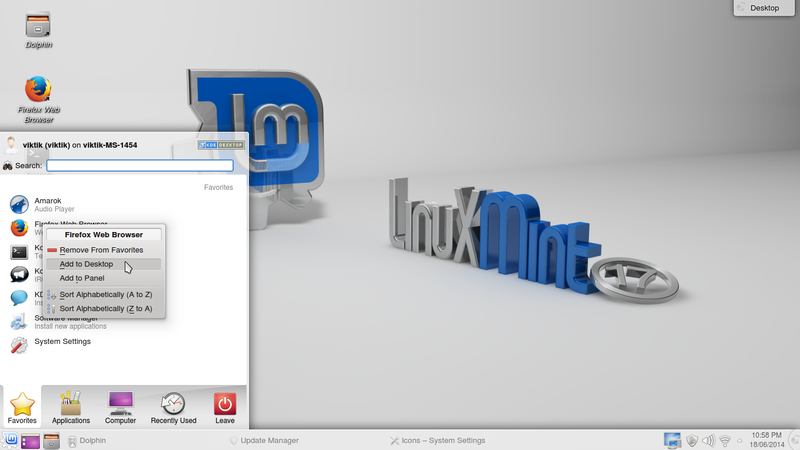 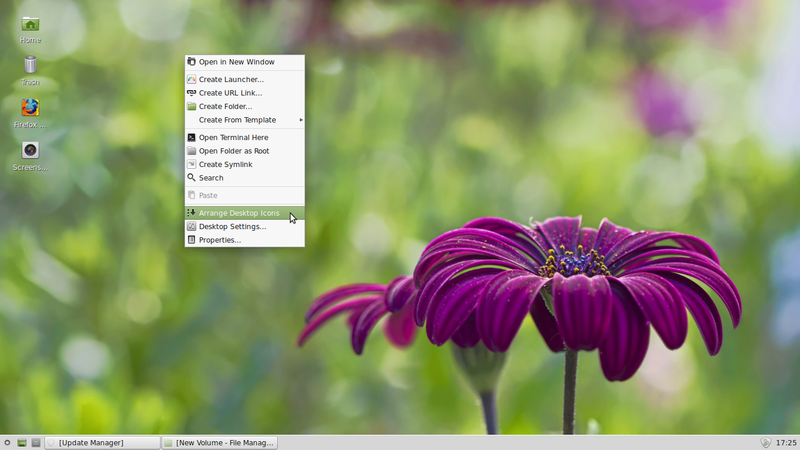 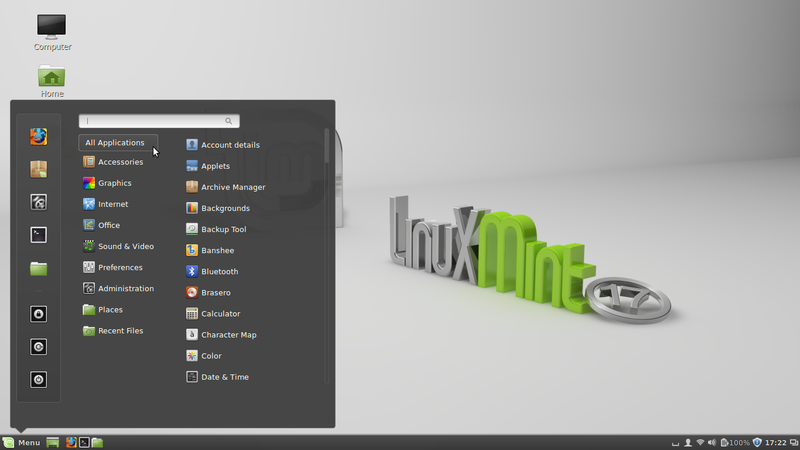 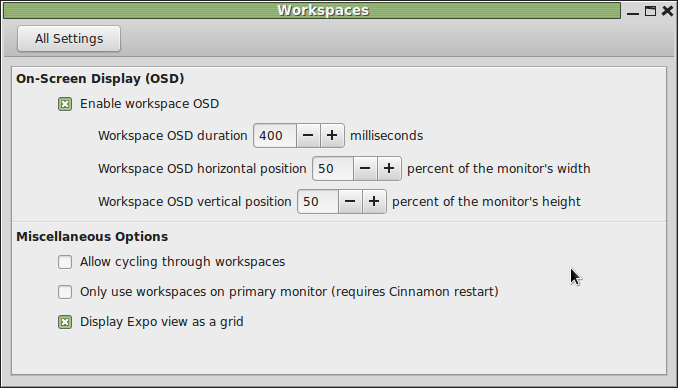 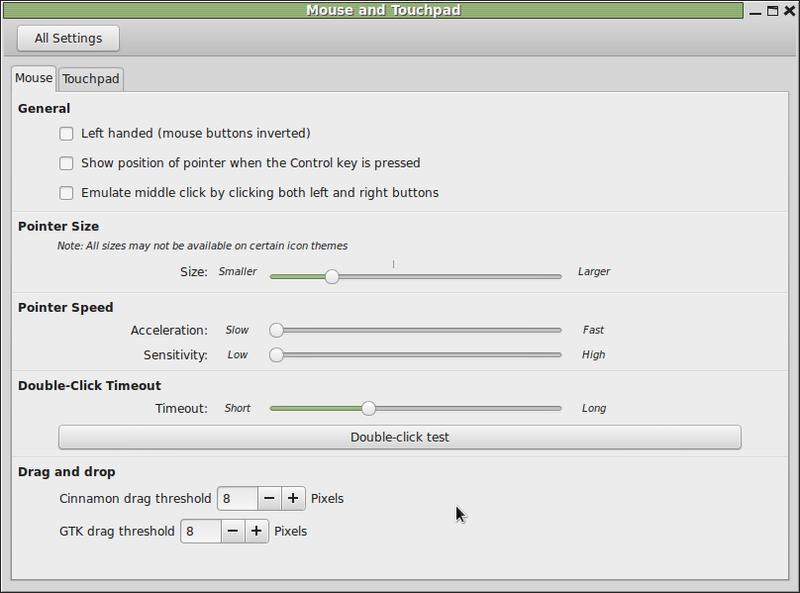 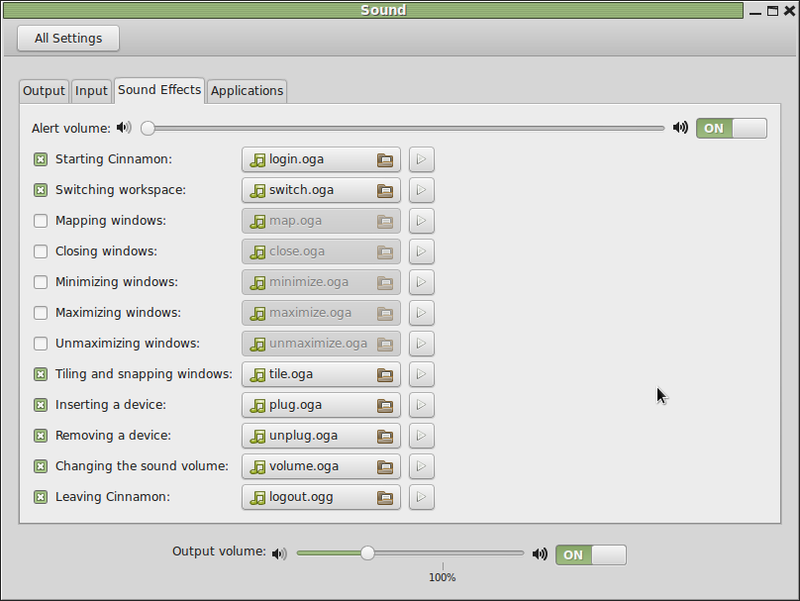 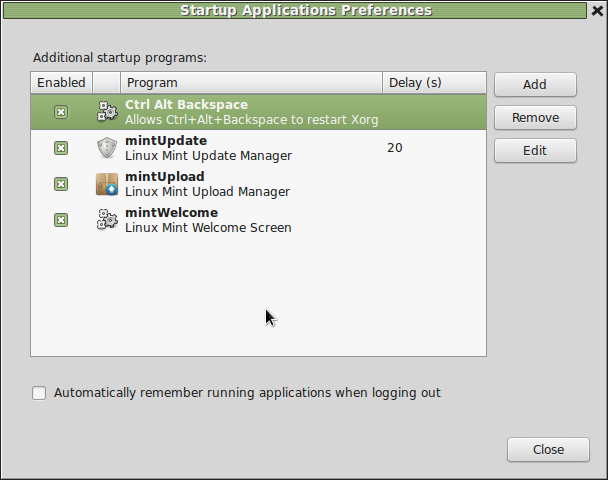 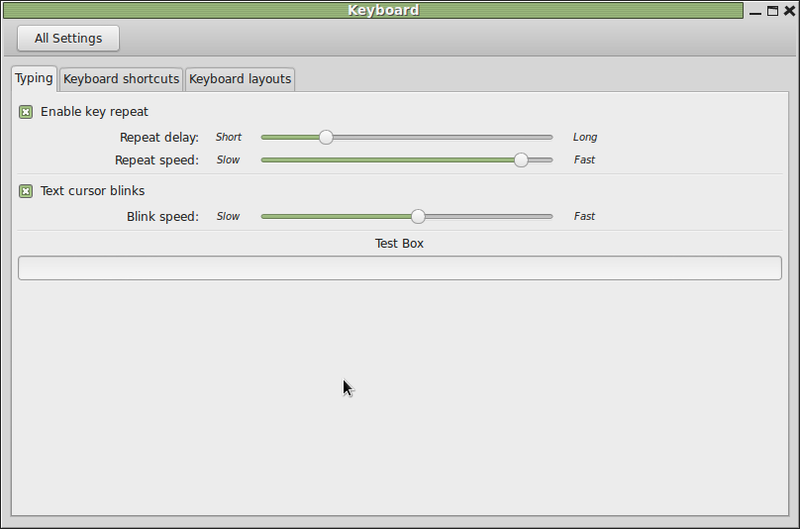 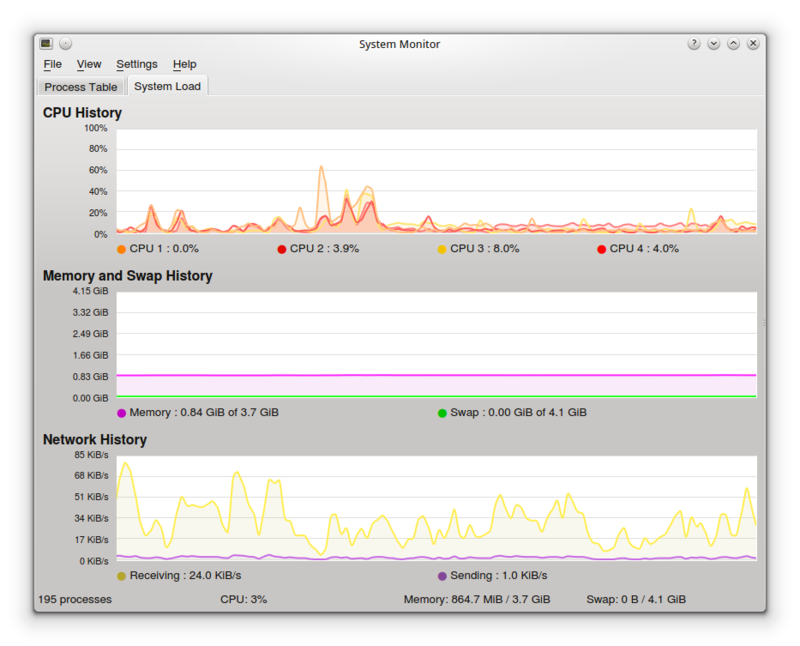 After installing linux mint 17 XFCE edition there are some good settings that can be done . 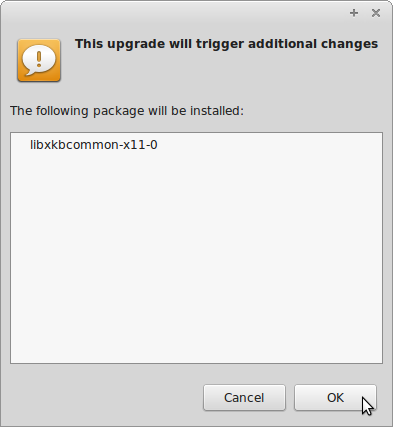 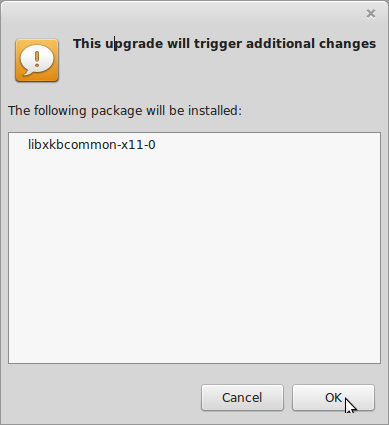 While installing updates you may get this message asking for additional changes. 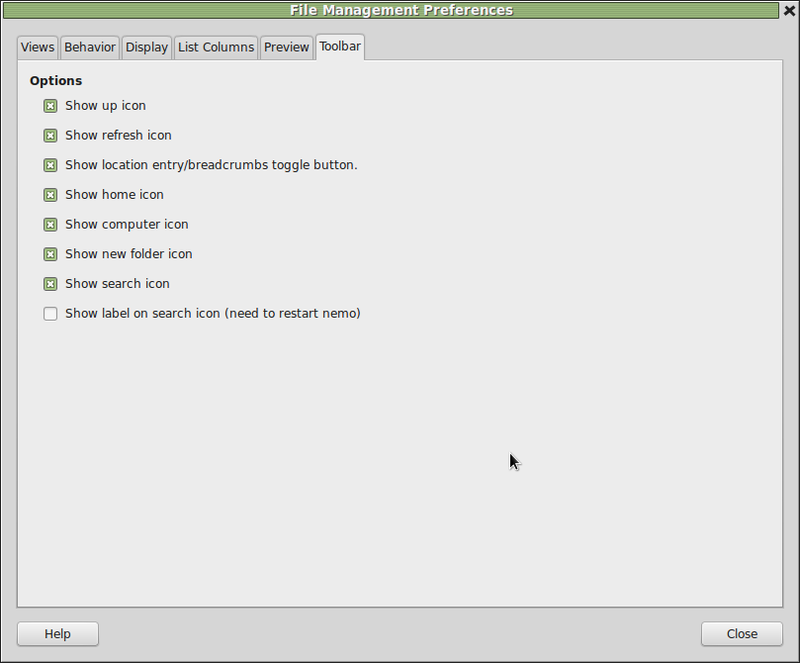 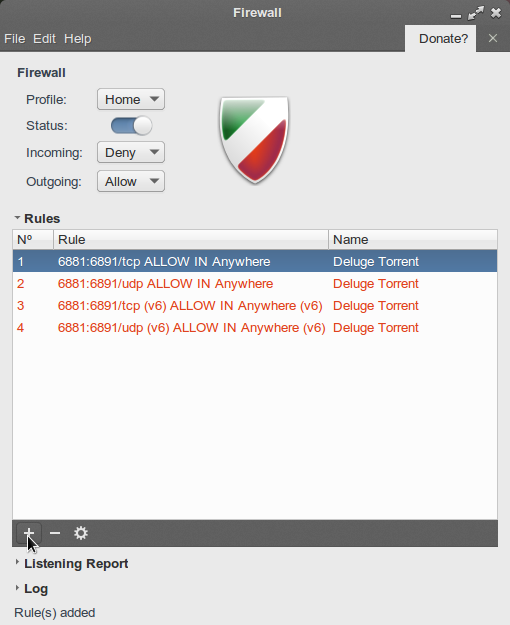 Select “All” in show settings. 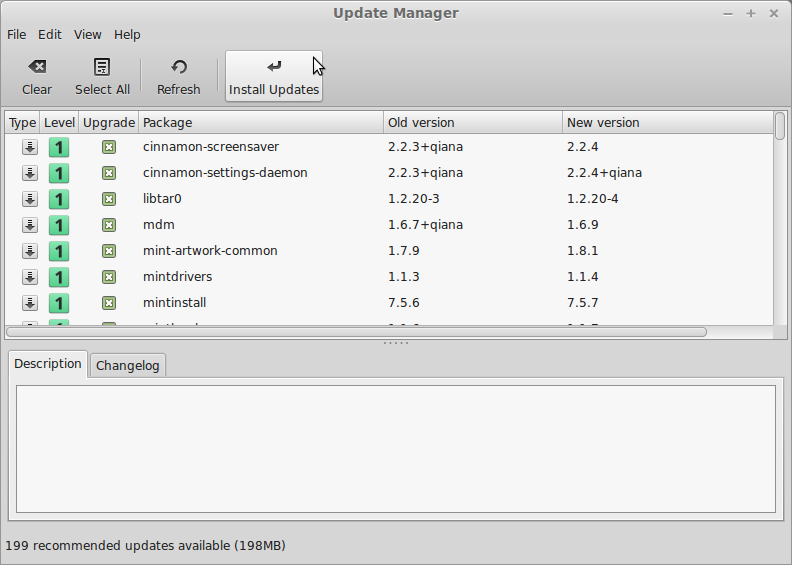 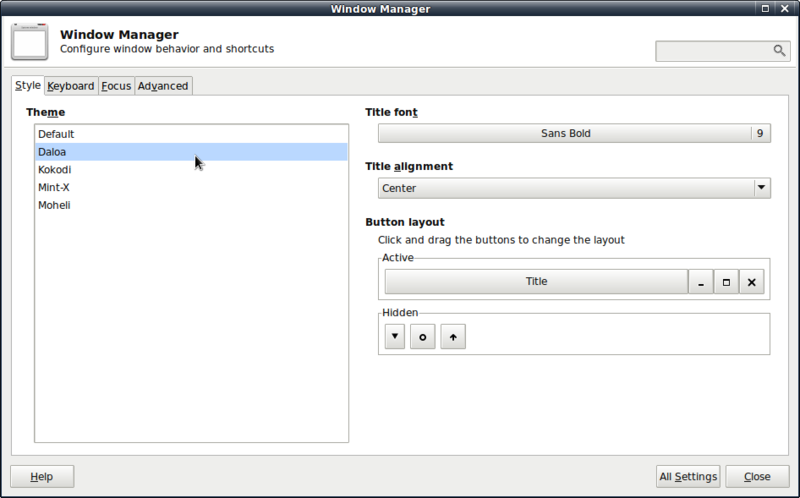 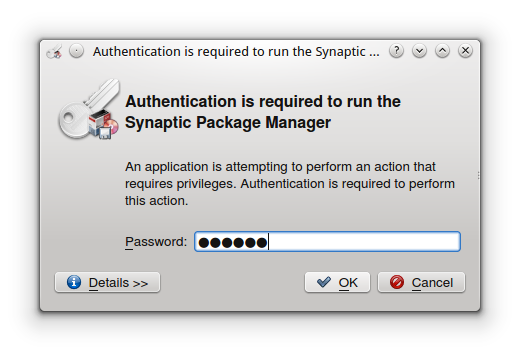 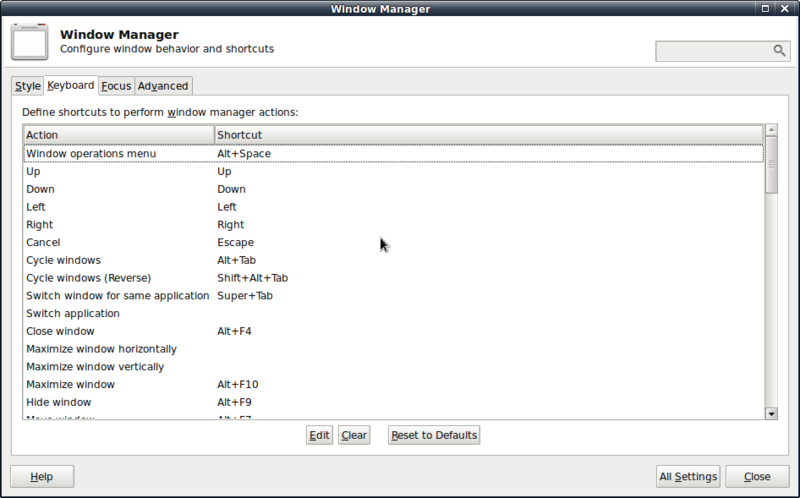 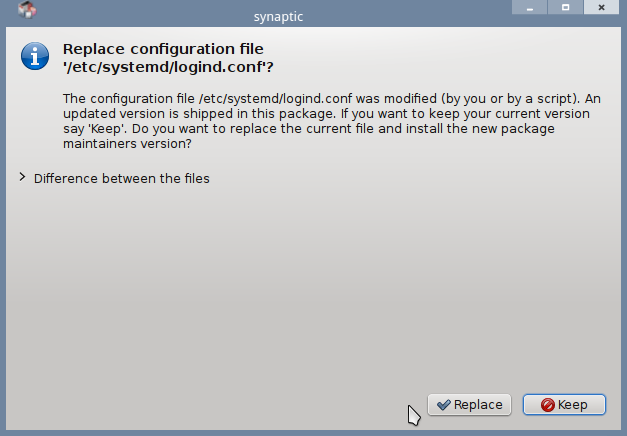 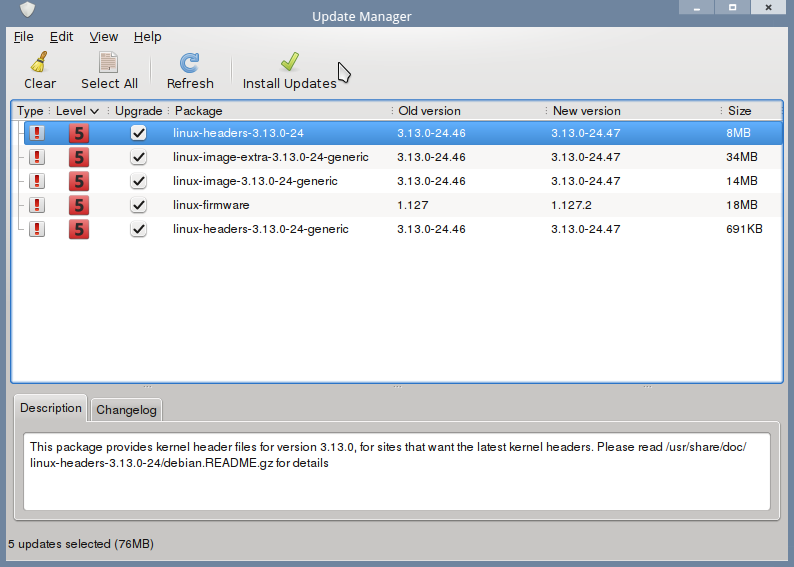 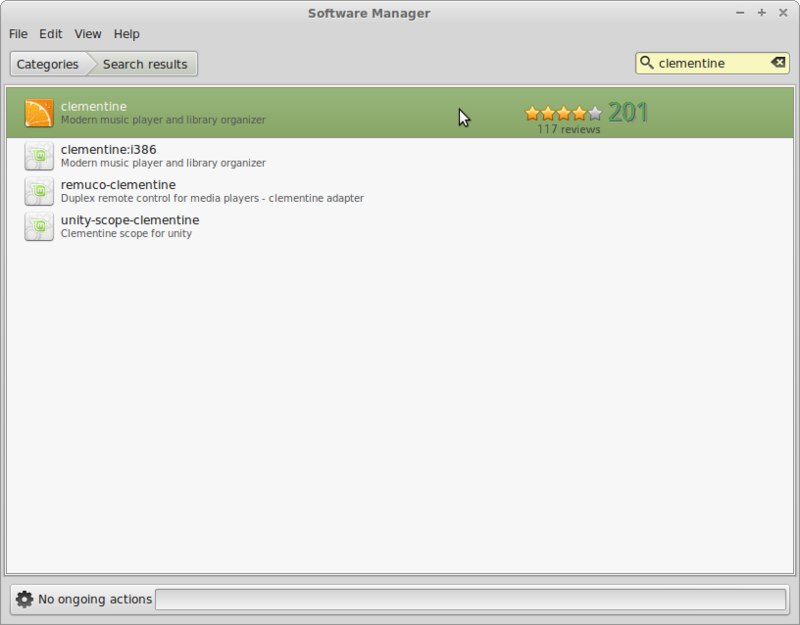 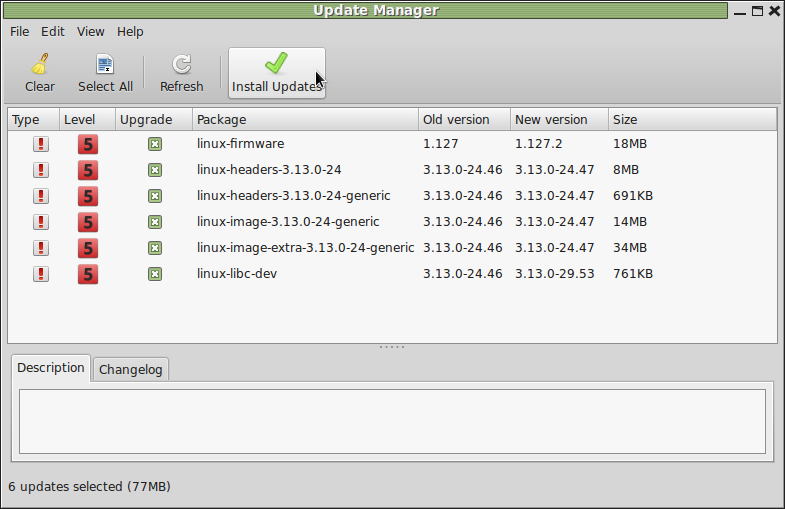 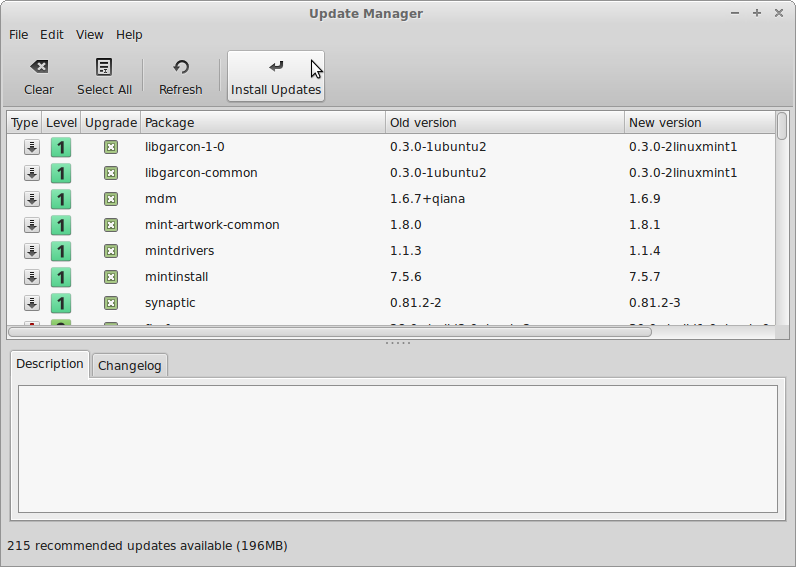 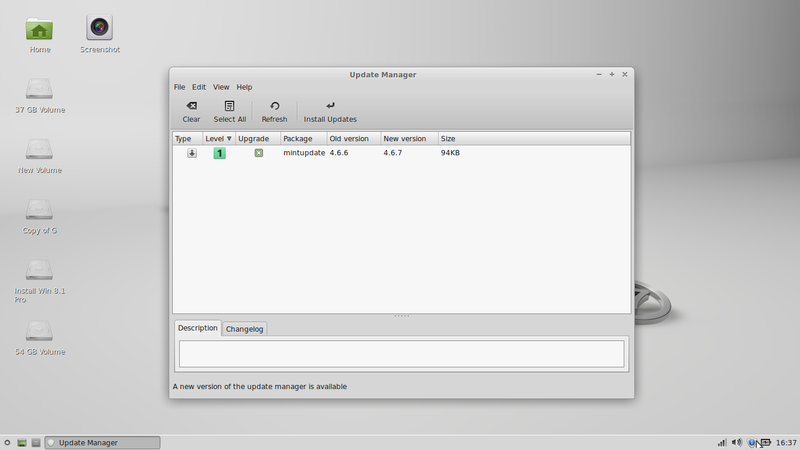 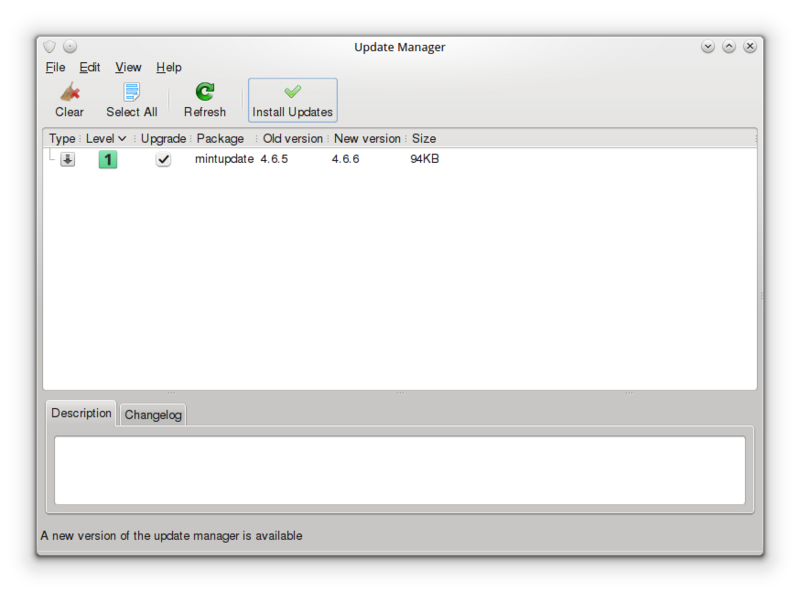 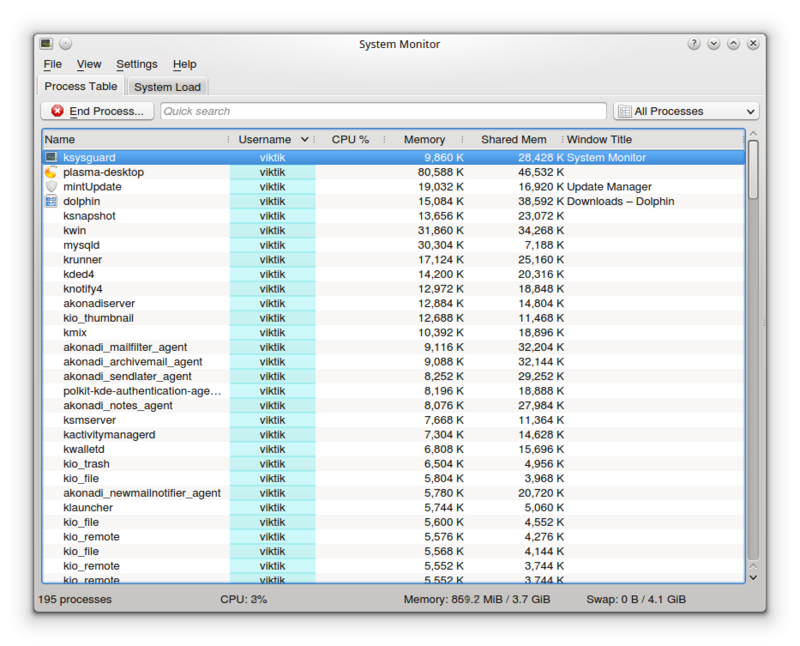 Below you can see “Software manager” and “Synaptic package manager” . 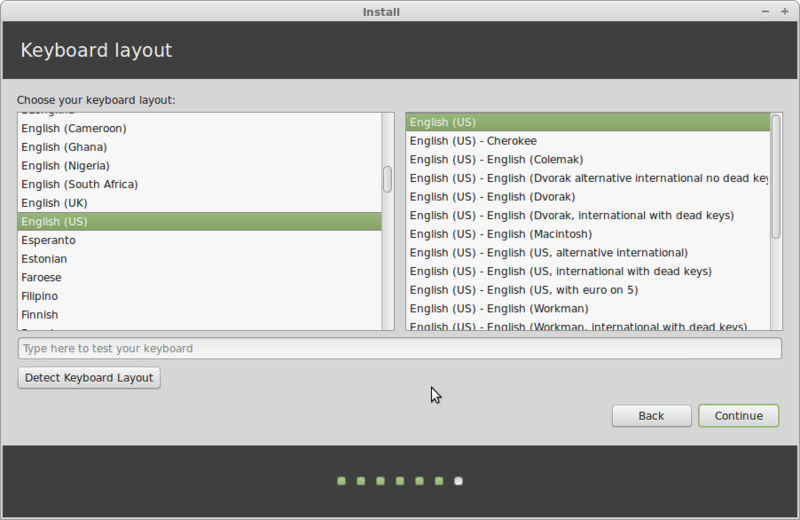 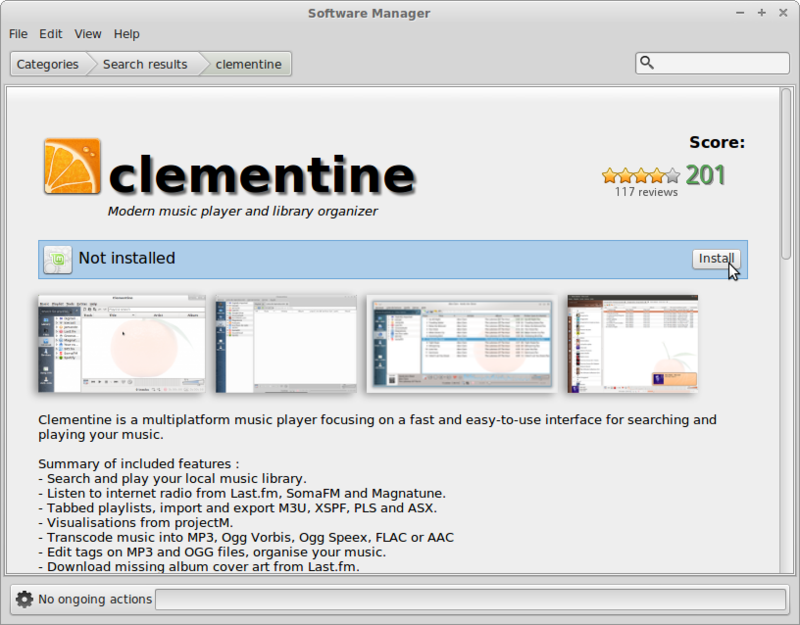 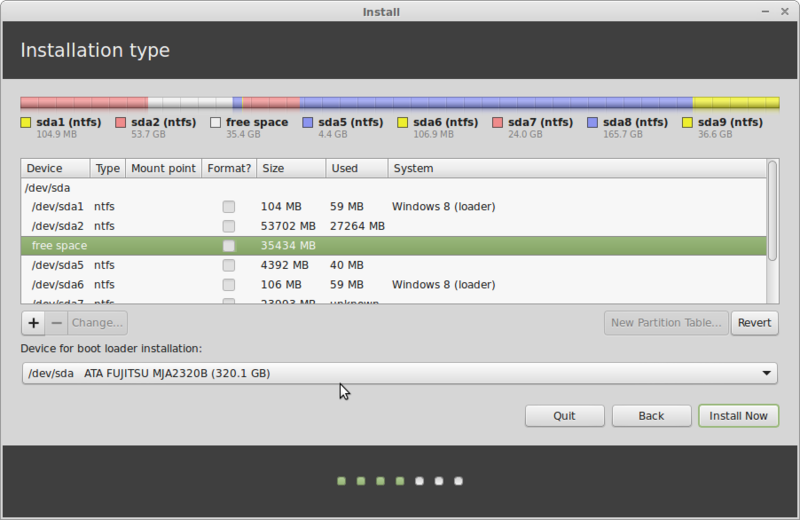 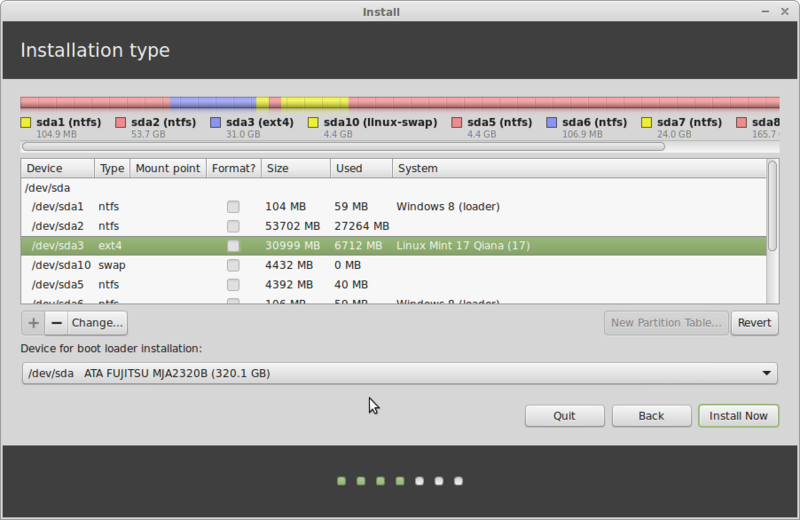 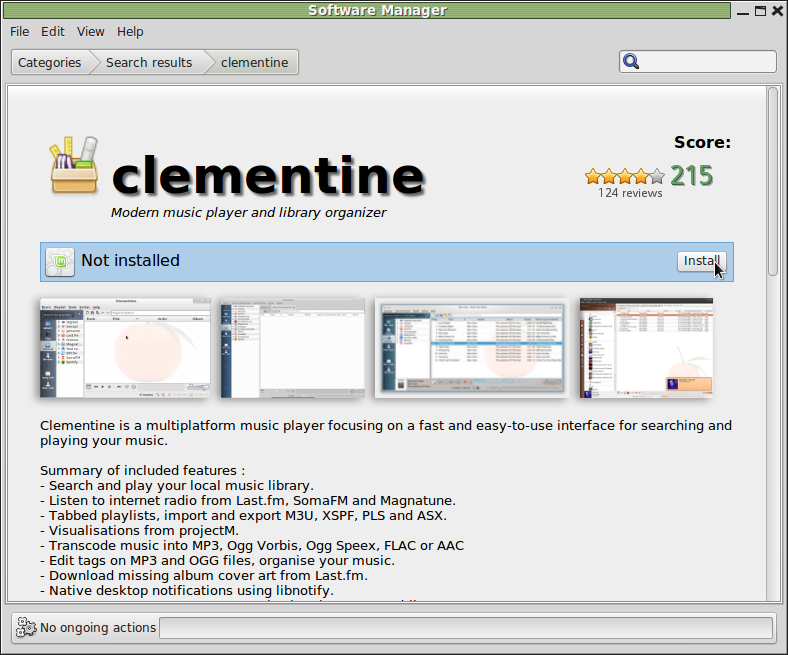 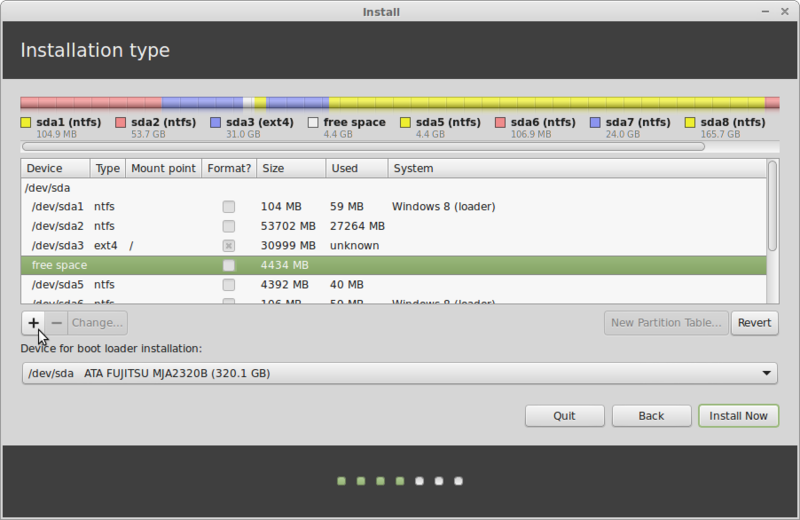 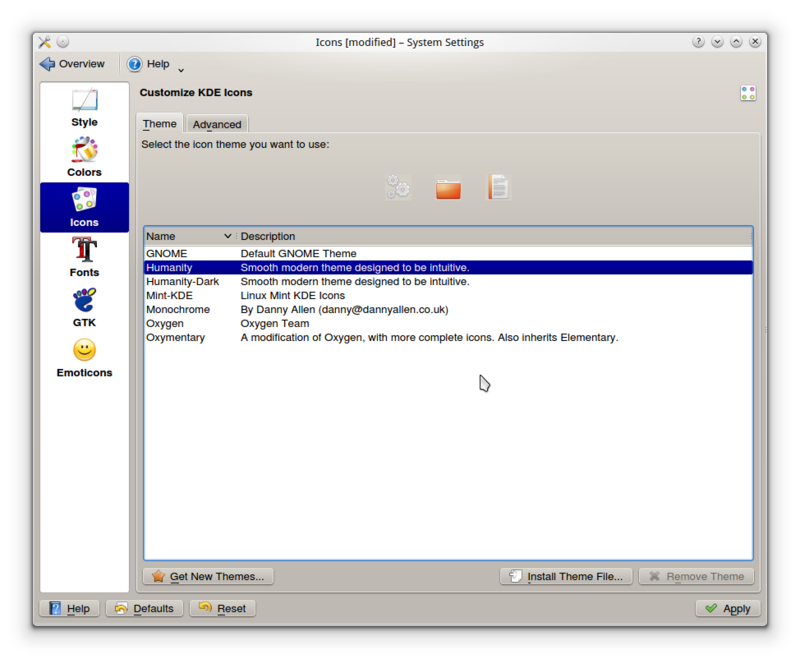 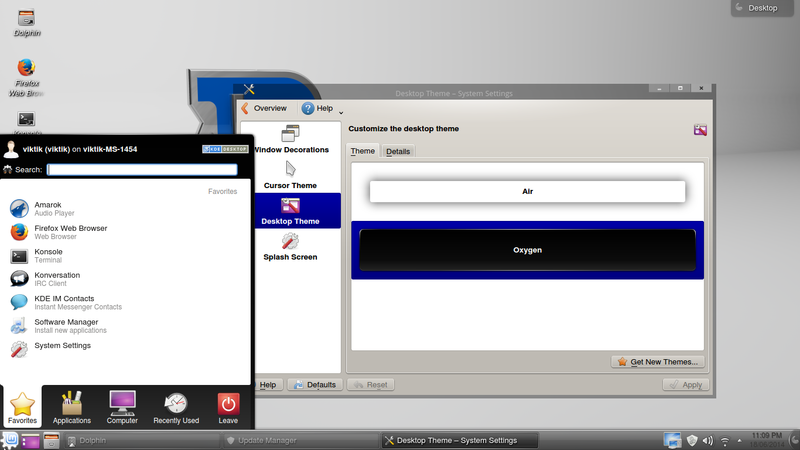 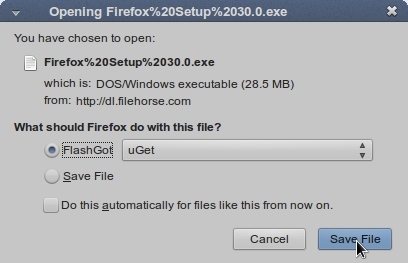 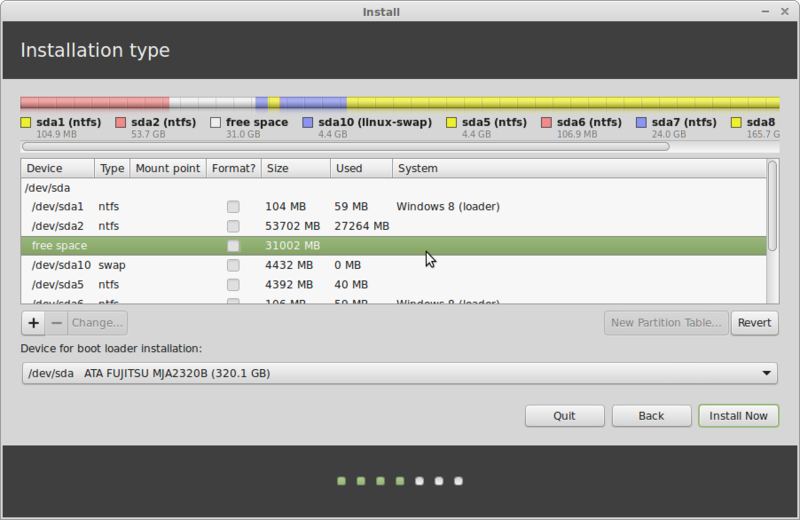 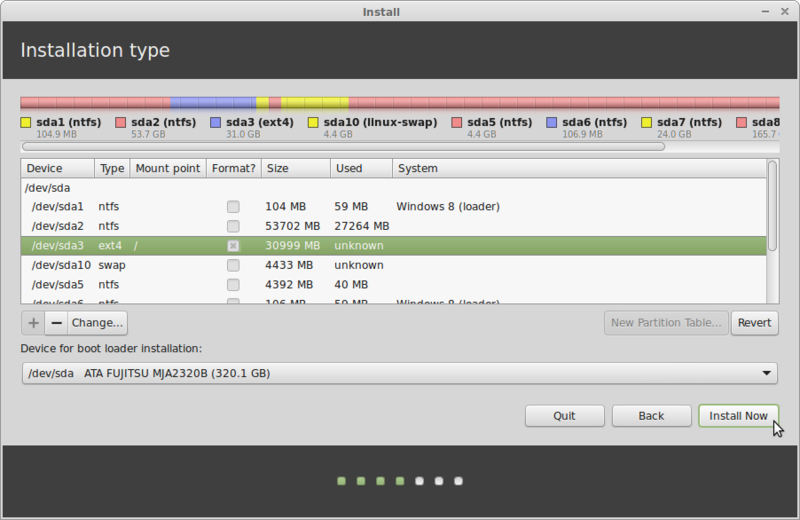 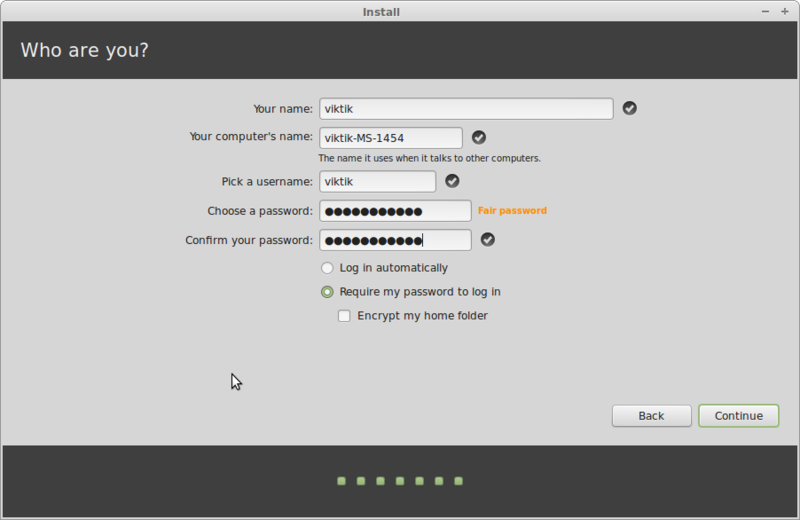 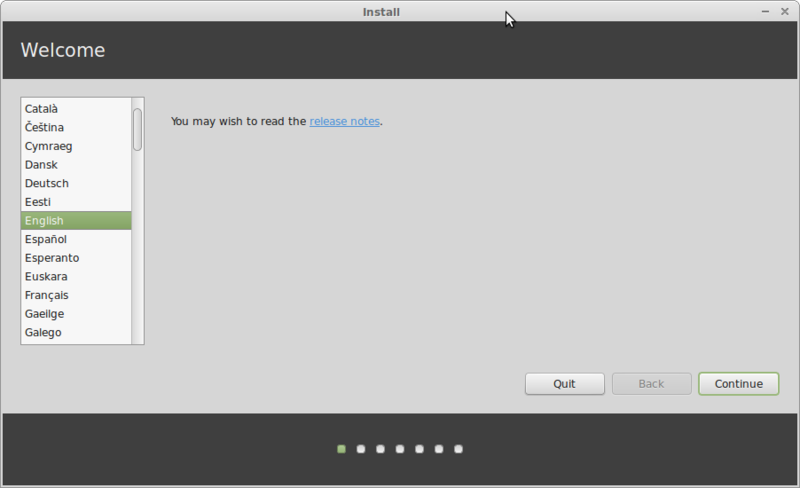 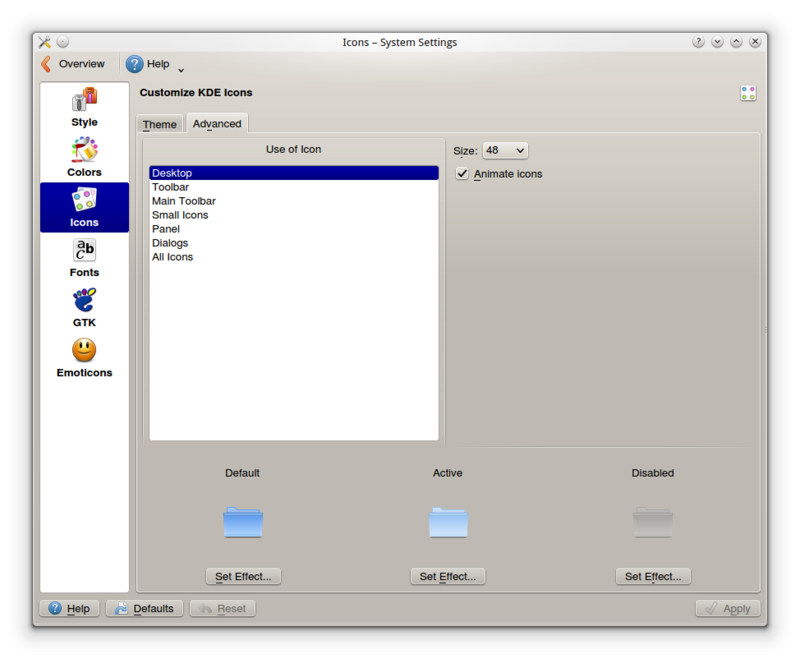 Similarly you can install others softwares. 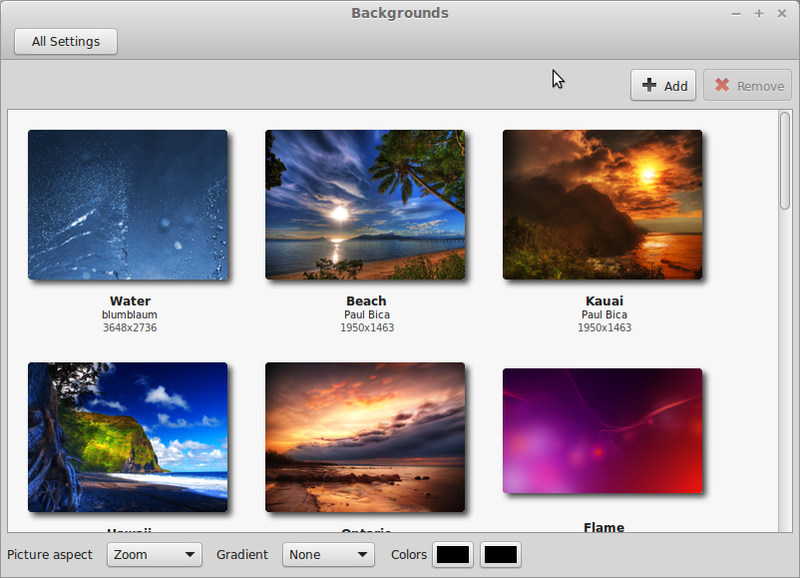 You may select a folder from which wallpaper will be used. 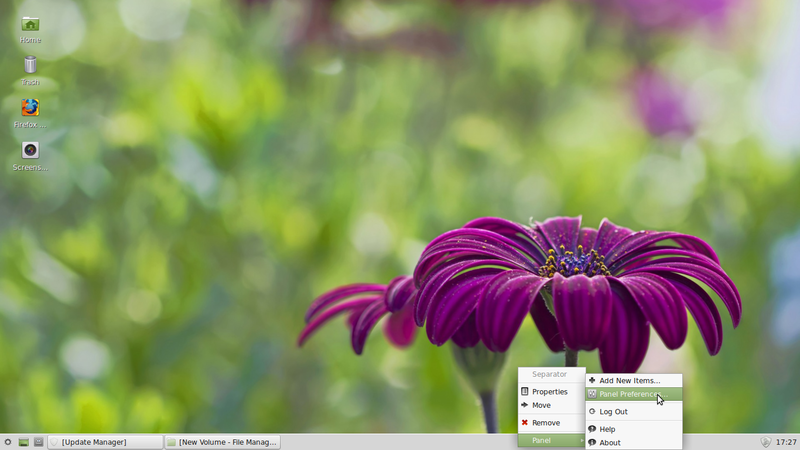 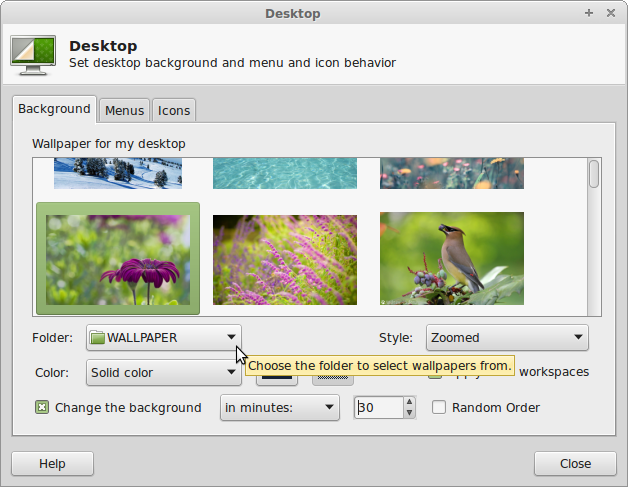 You can select to “Change the background” to keep changing wallpaper after certain amount of time. 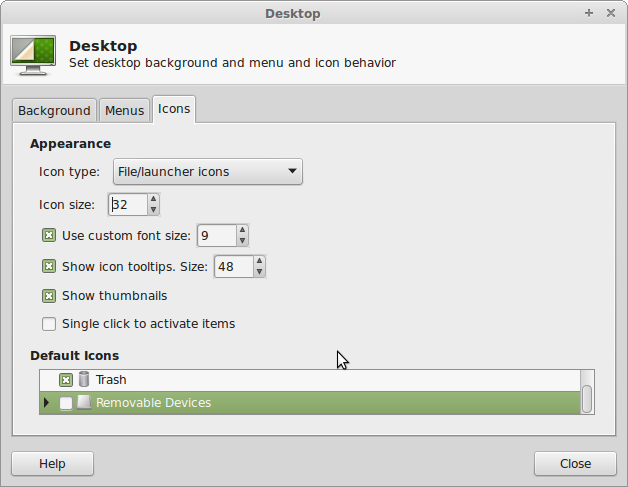 Desktop icon size can be changed. 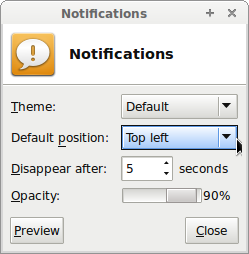 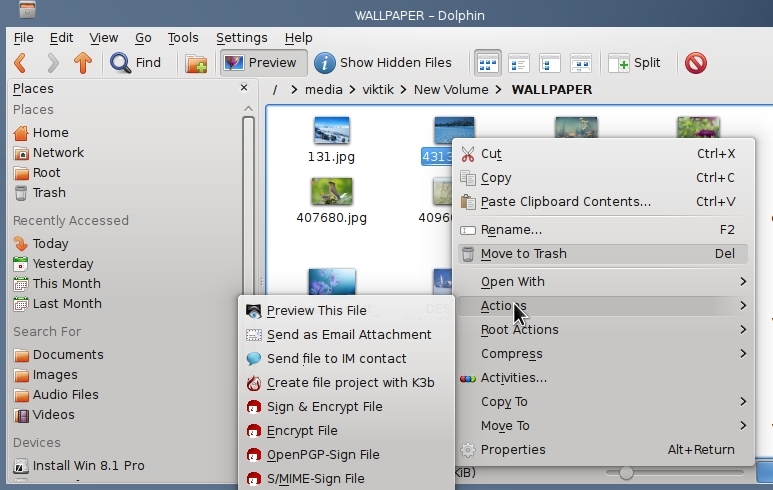 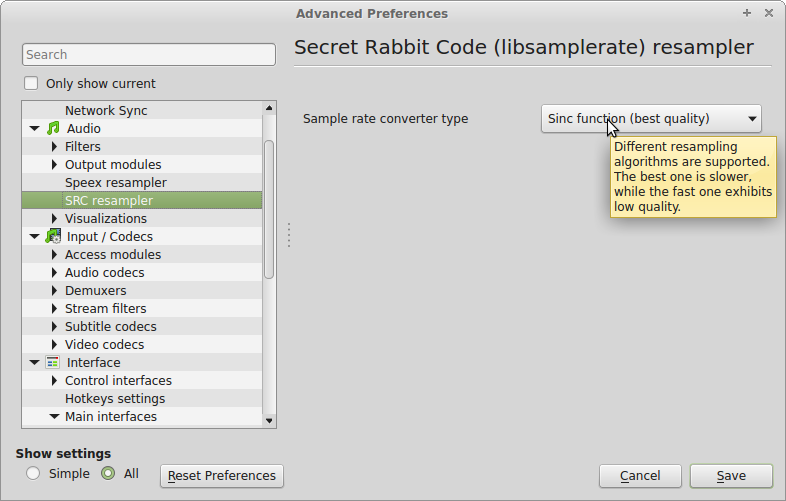 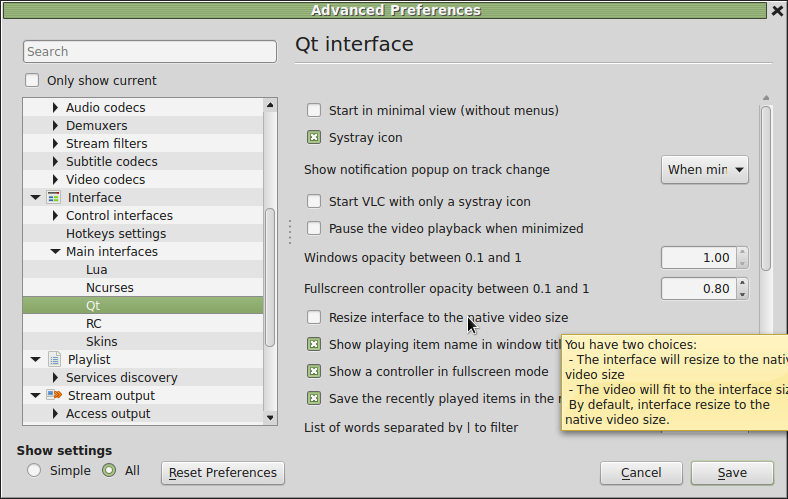 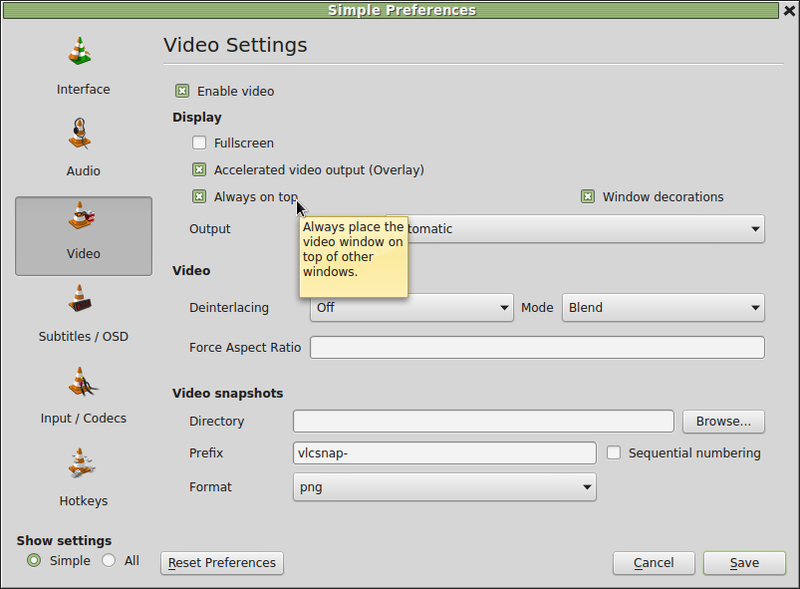 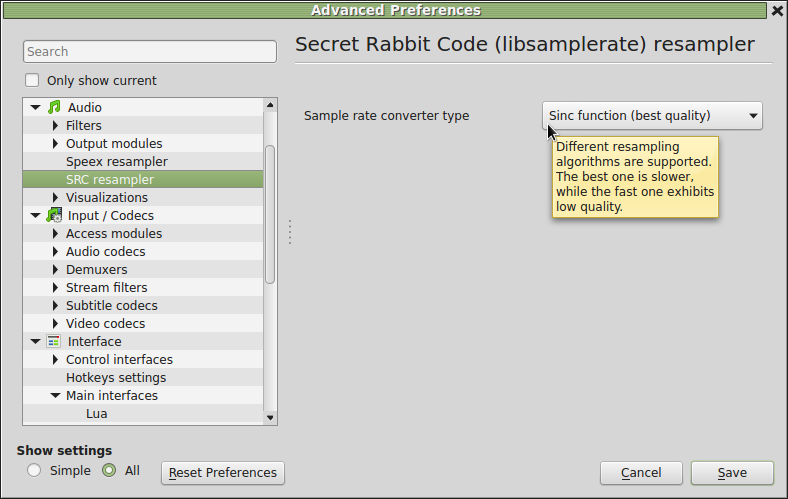 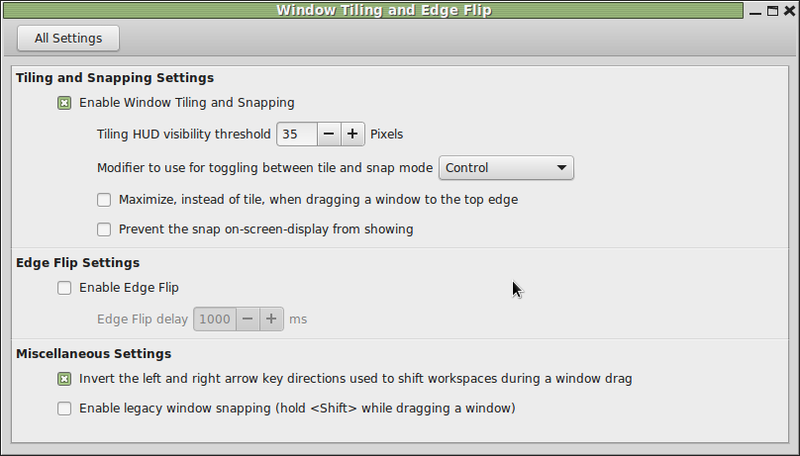 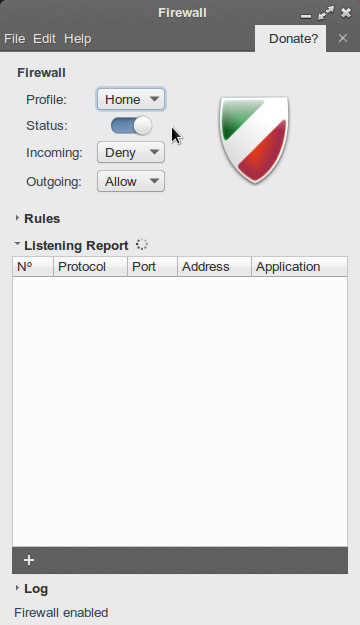 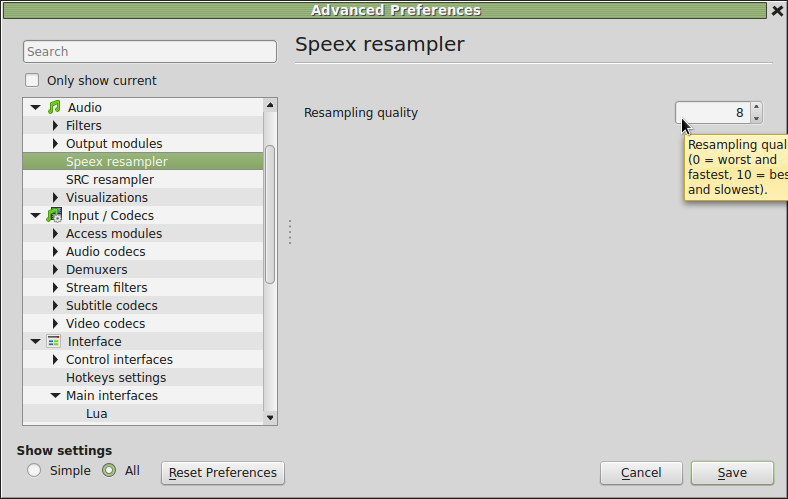 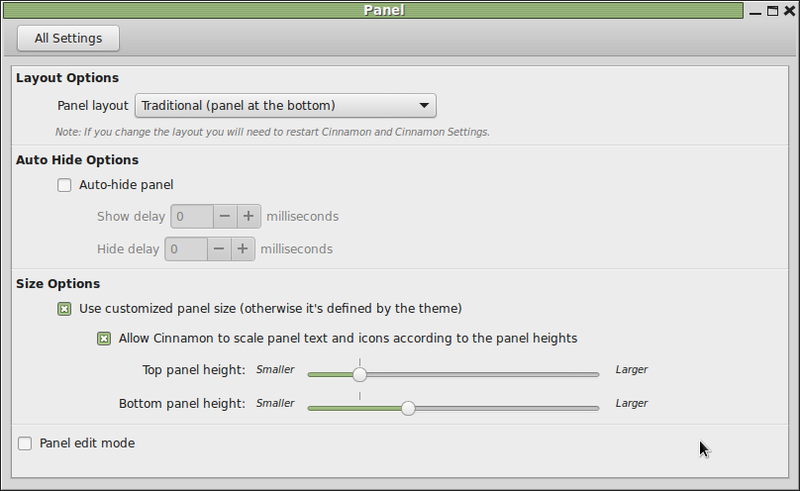 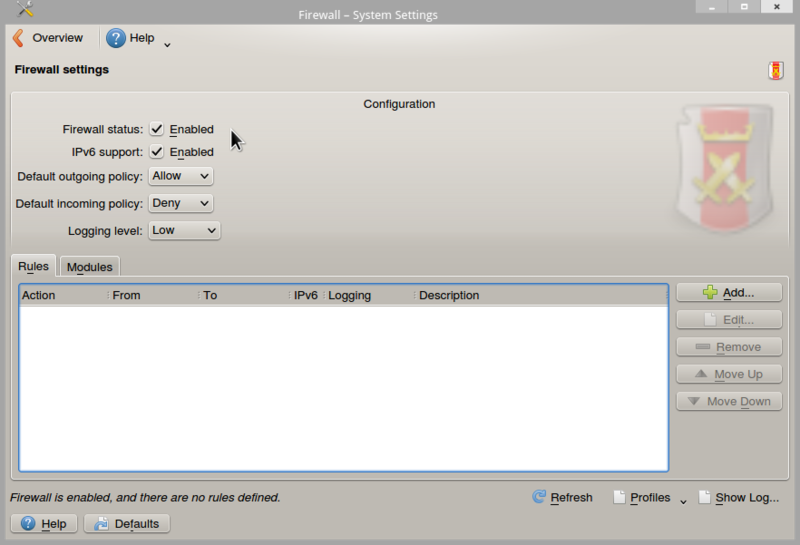 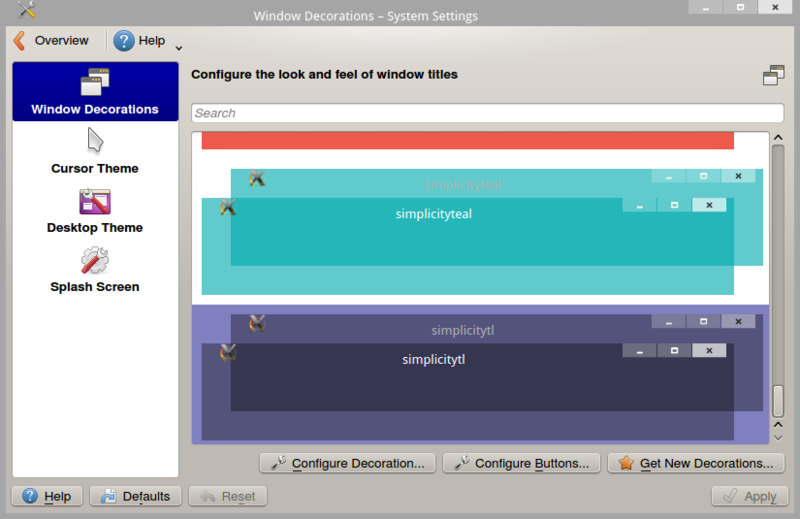 Panel preferences can be used to change the way panel looks. 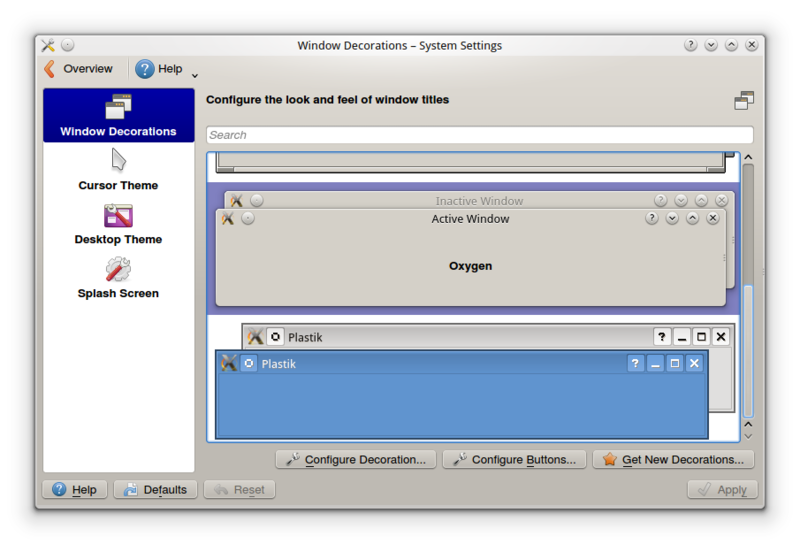 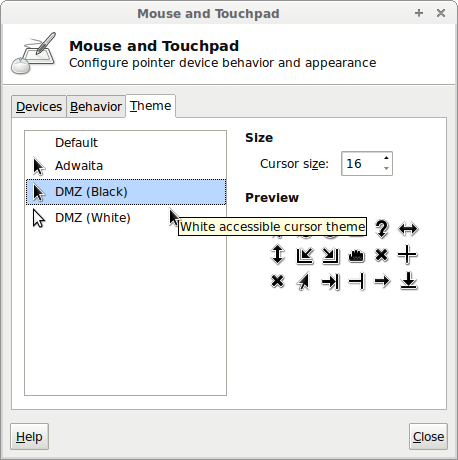 You can change the theme of windows and icons. 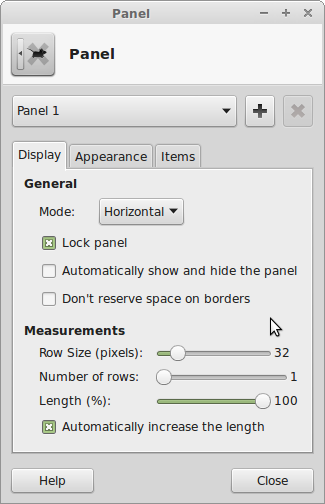 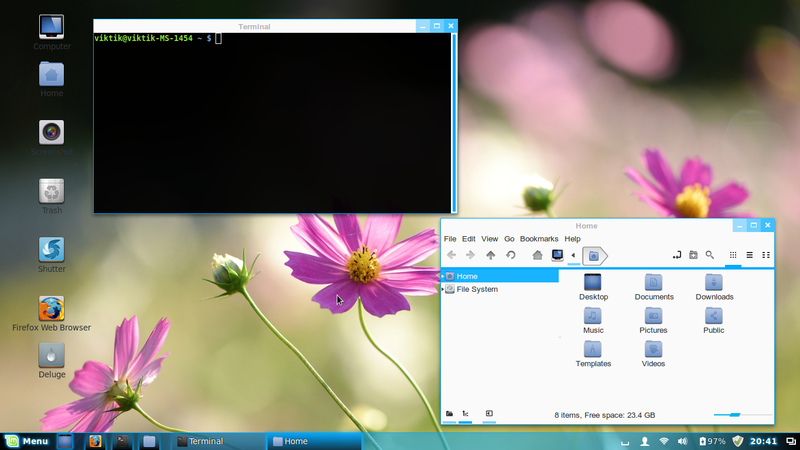 You can change the windows titlebar theme here. 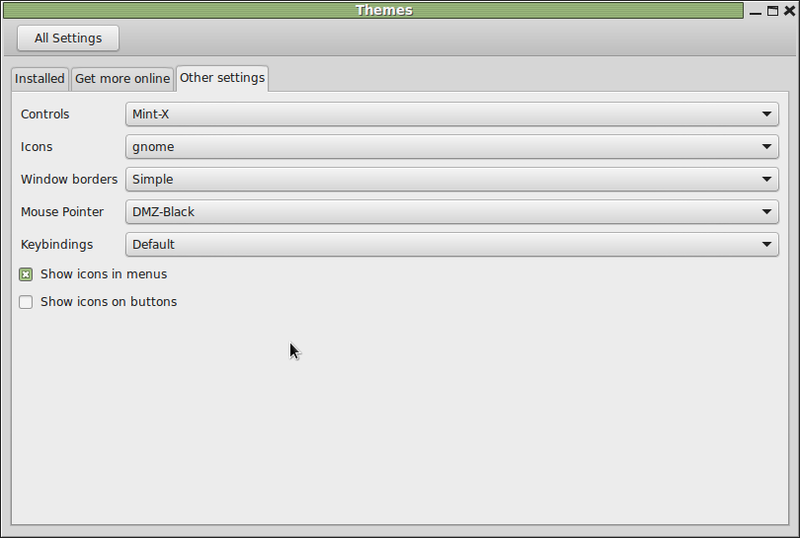 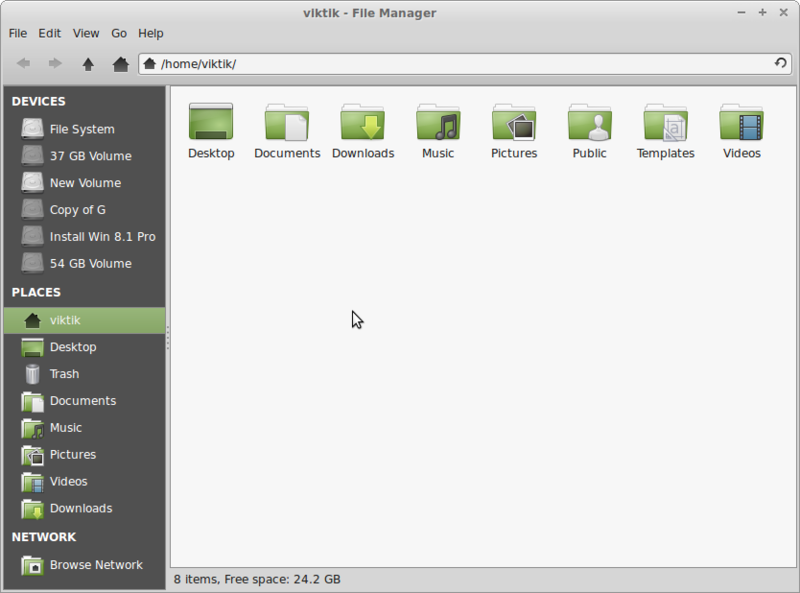 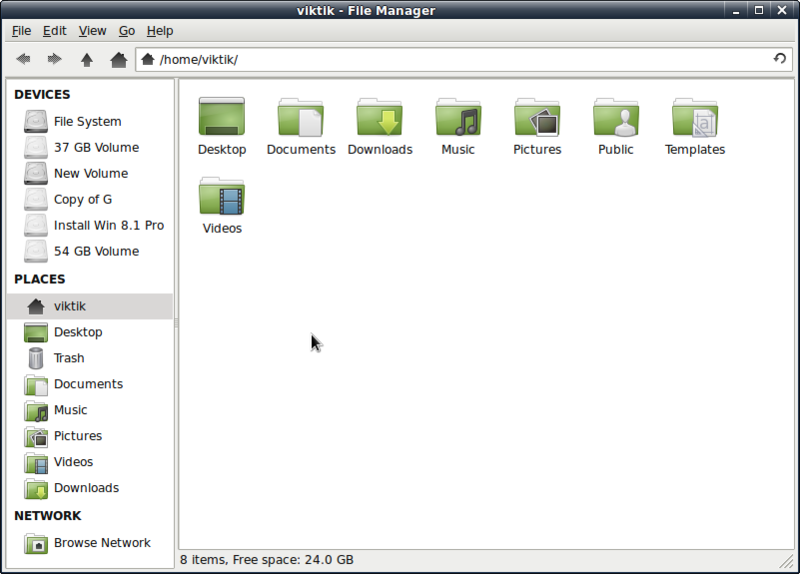 New theme applied on file manager. 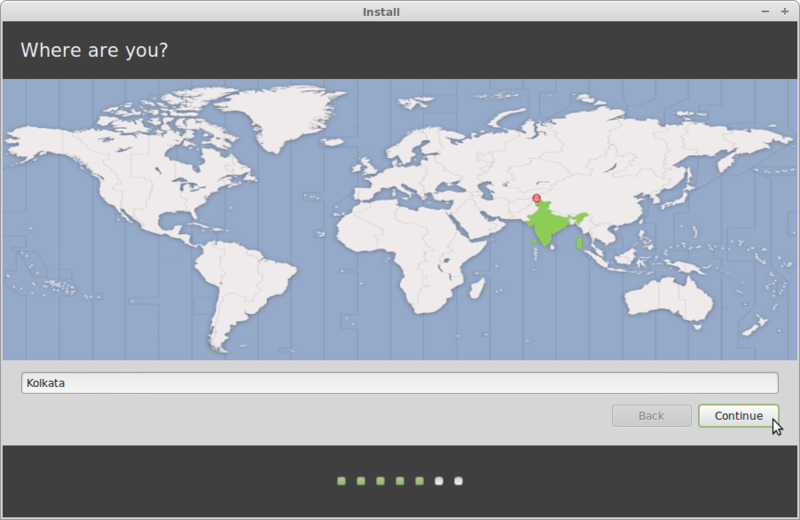 During update installation you may be asked this question. 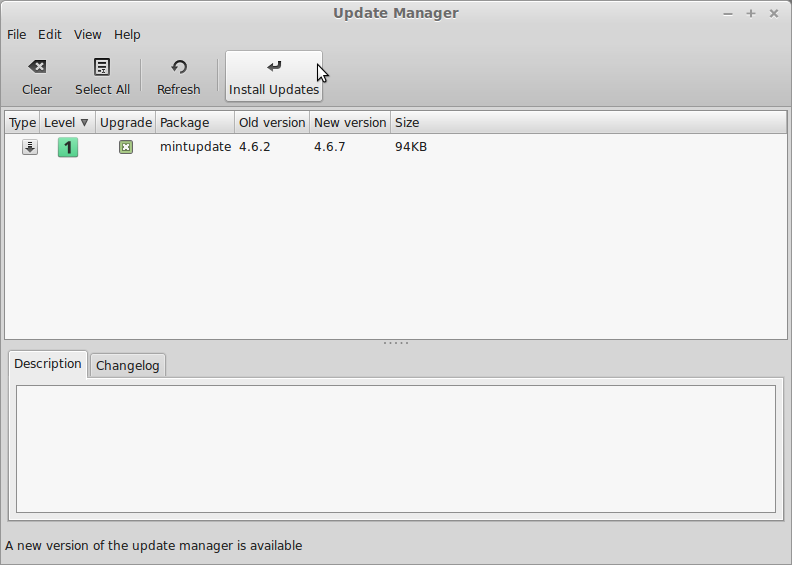 even if you have installed updates once you may get more updates. 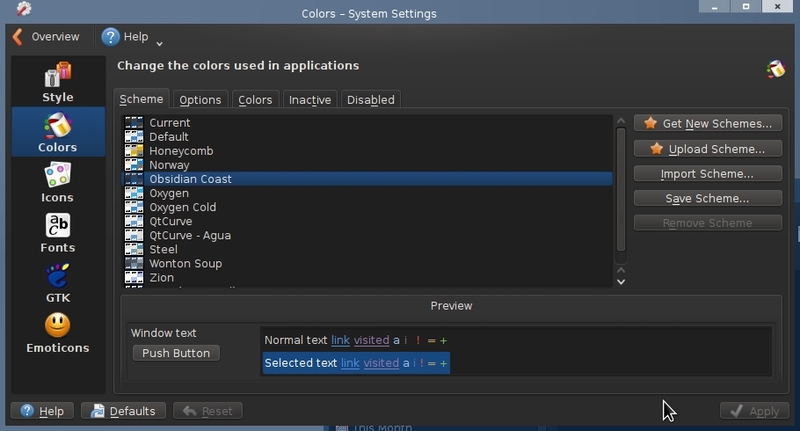 Change the color used in applications. 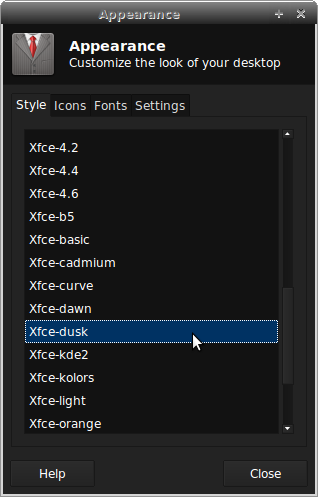 You can see below a black colored theme . 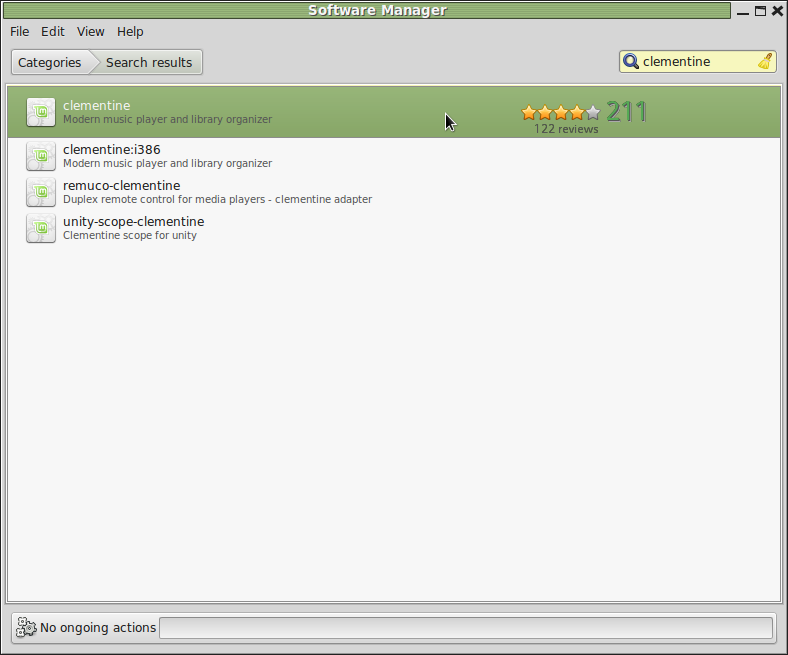 Now i have orange colored icon theme. 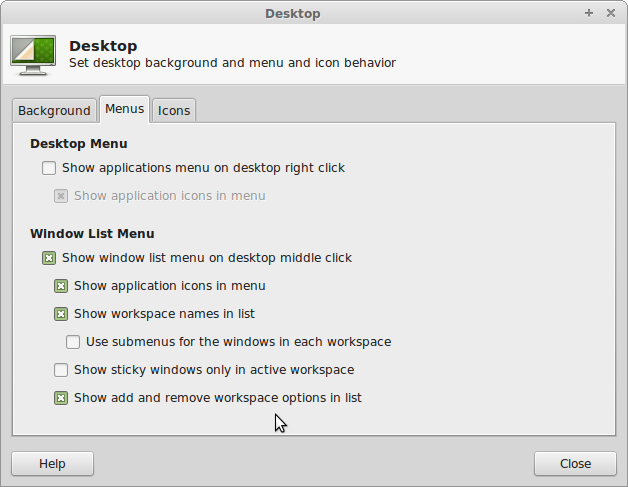 Add some icons in desktop. 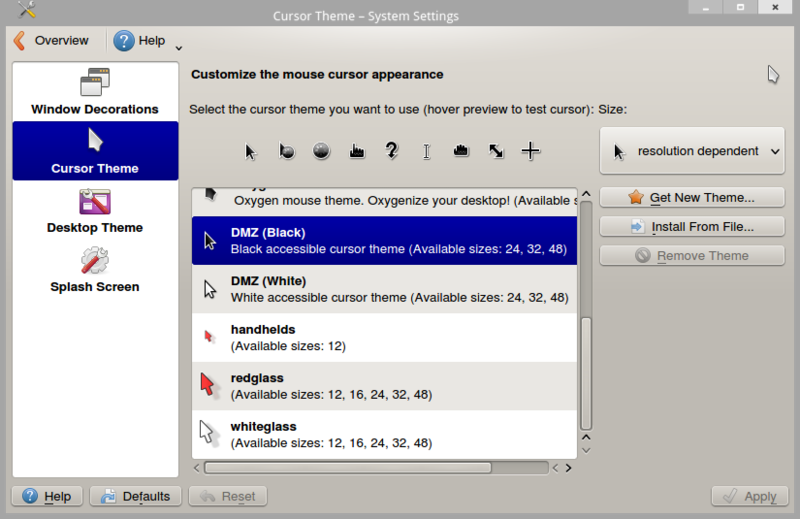 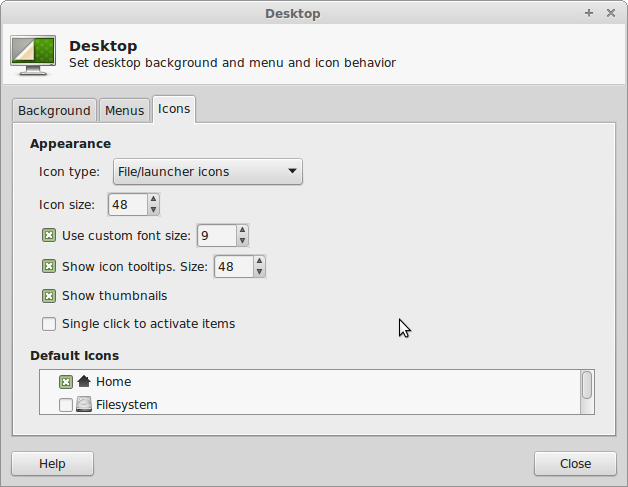 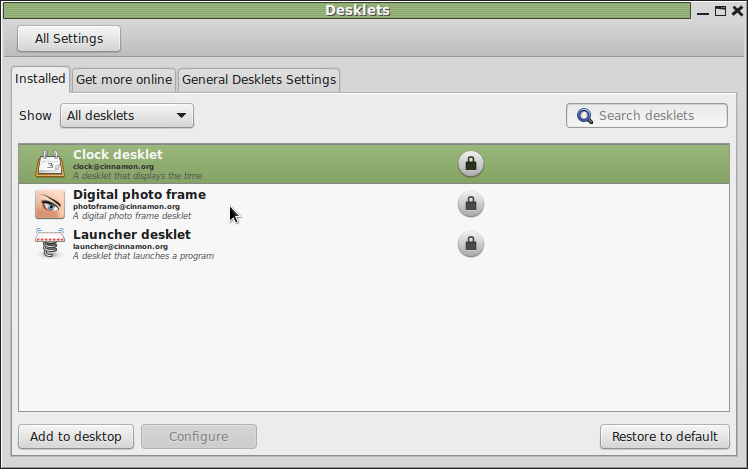 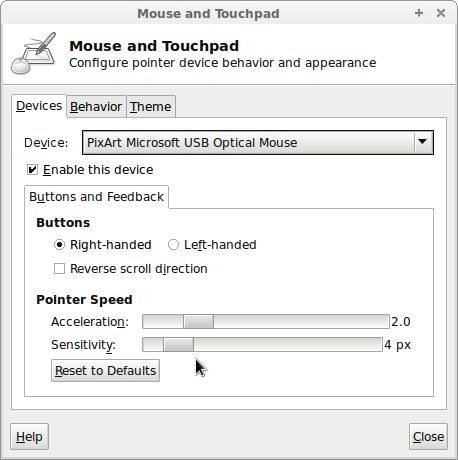 here you can set the size of desktop icons. 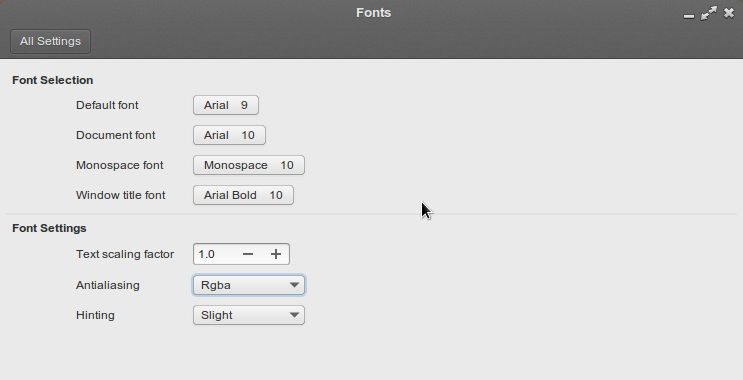 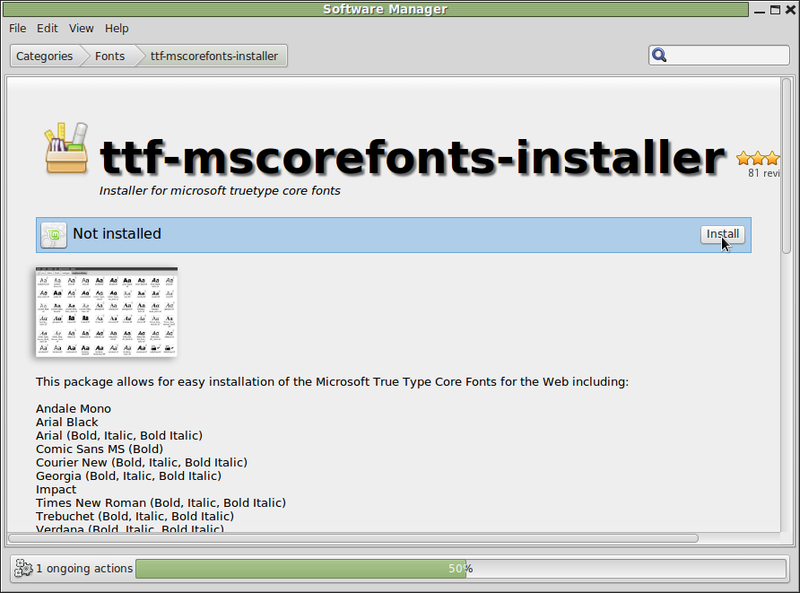 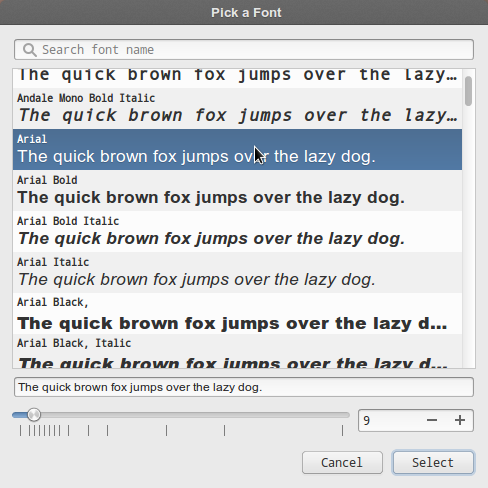 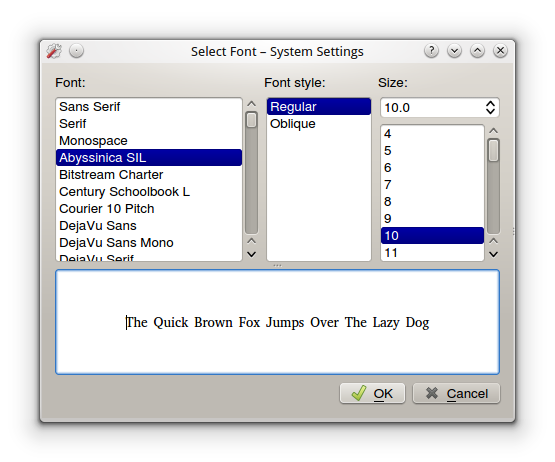 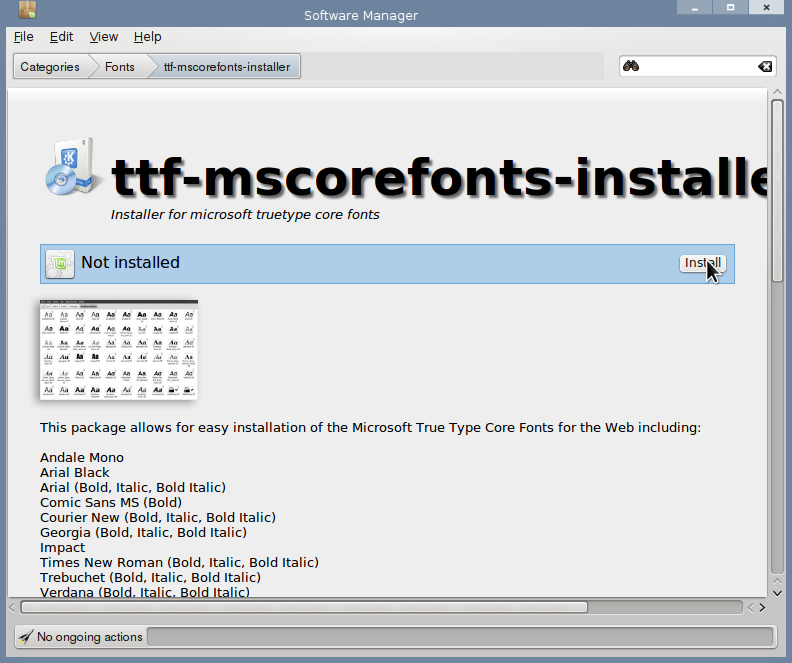 In fonts you can change the font type and size. 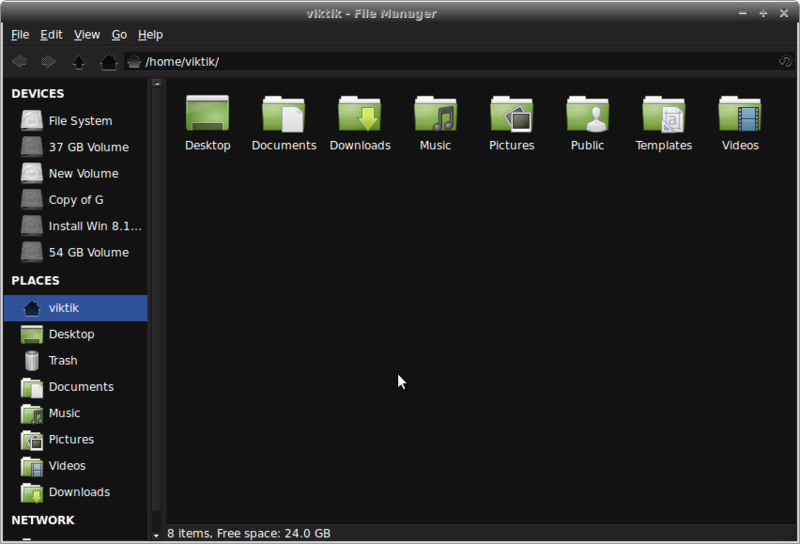 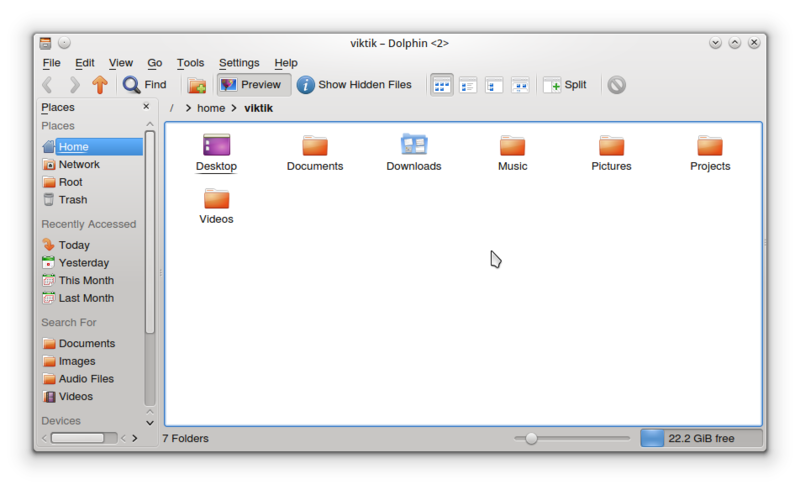 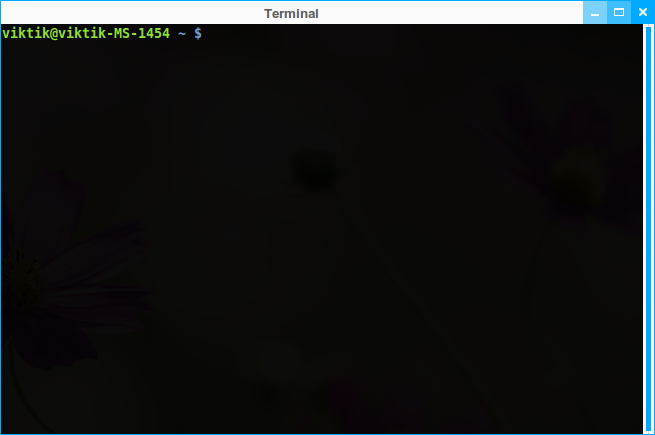 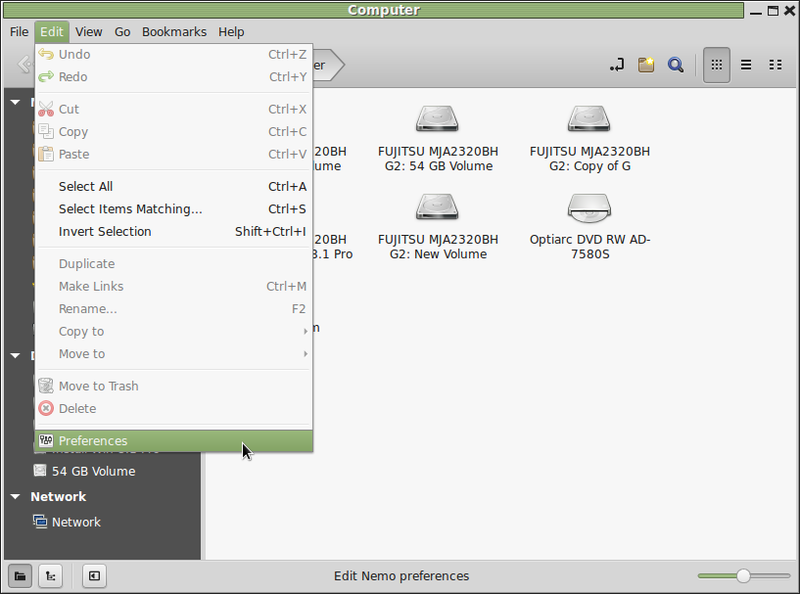 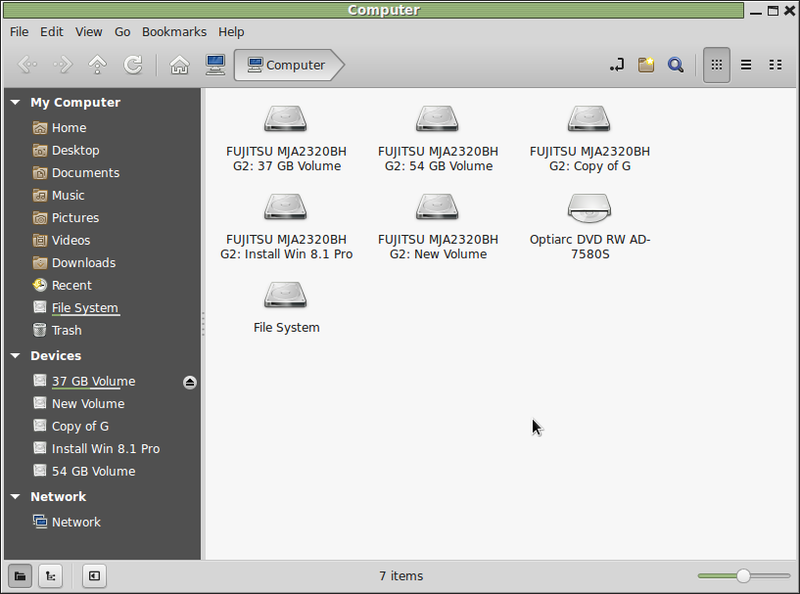 Terminal, VLC player and Dolhin file explorer. 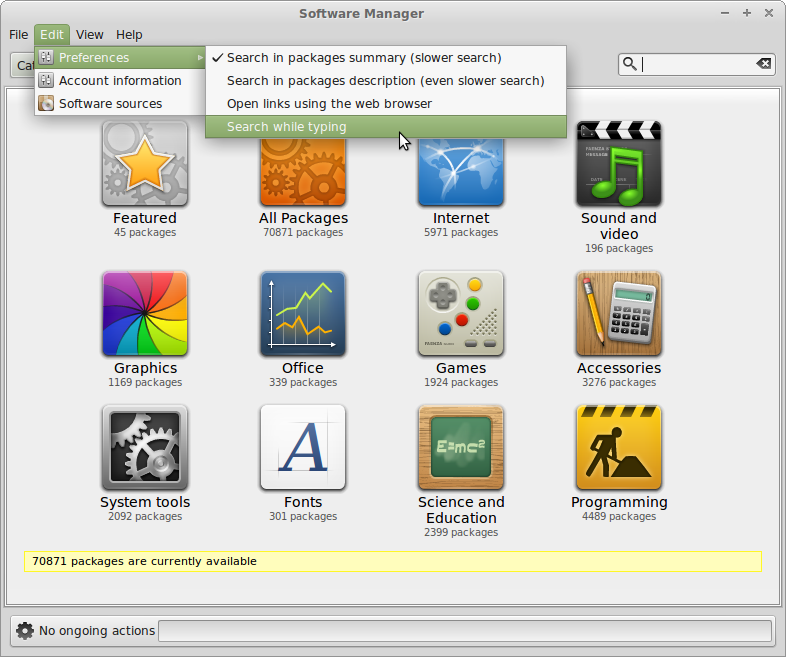 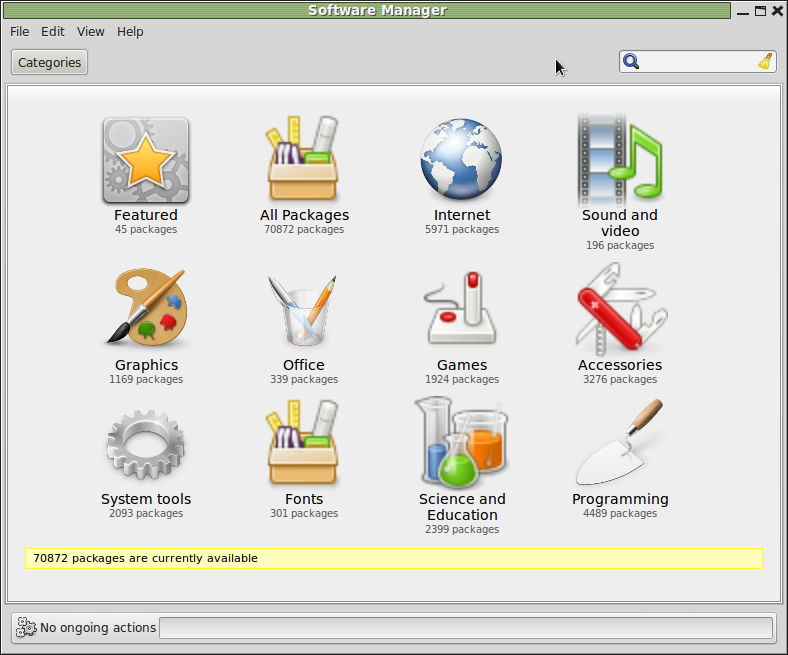 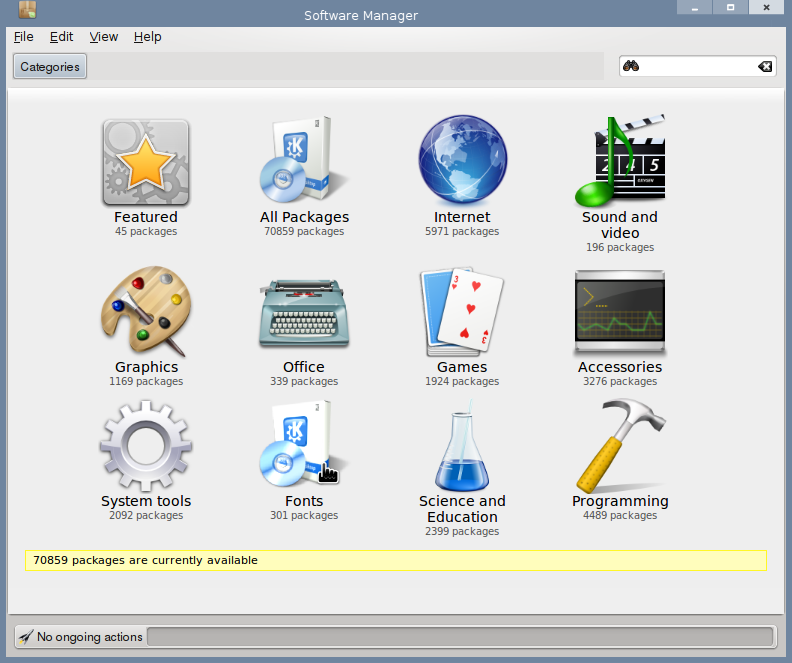 Software manager where you can install software packages.